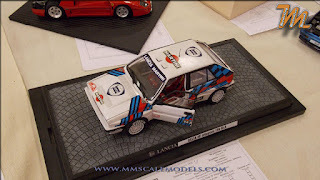 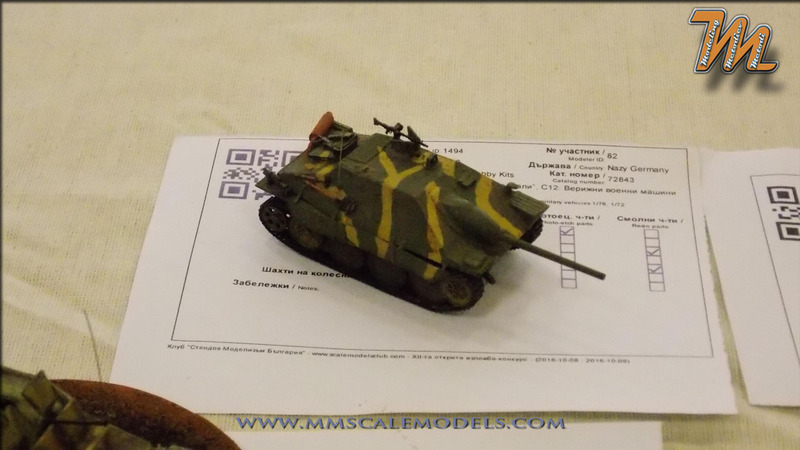 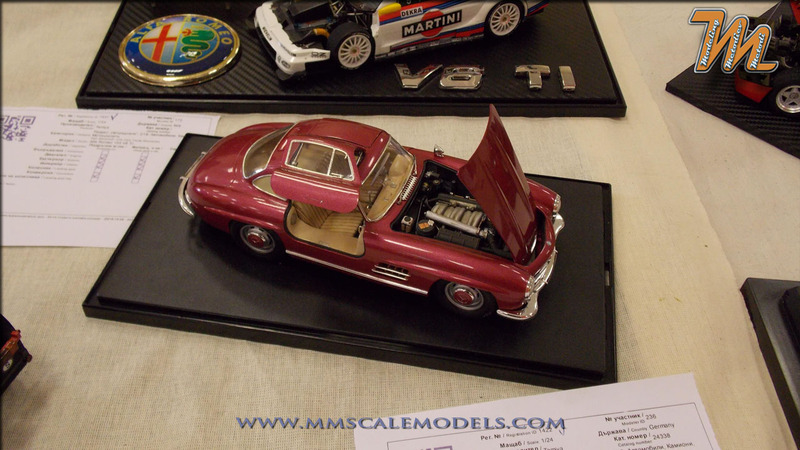 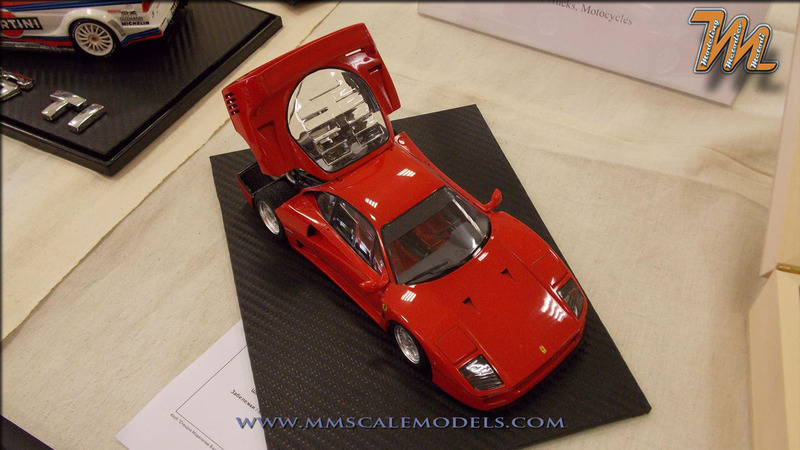 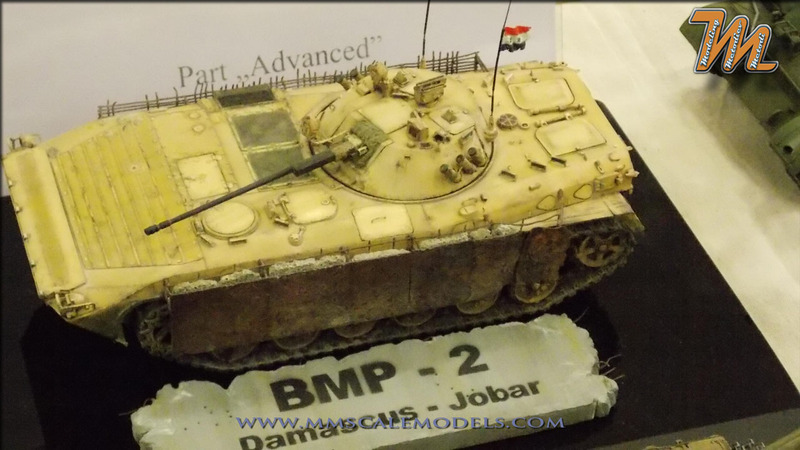 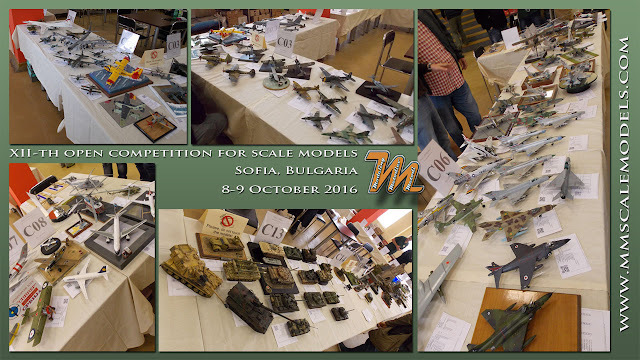 In the second weekend of October 2016, Scale model club Bulgaria held its XIIth annual open competition for scale models in Sofia, Bulgaria. 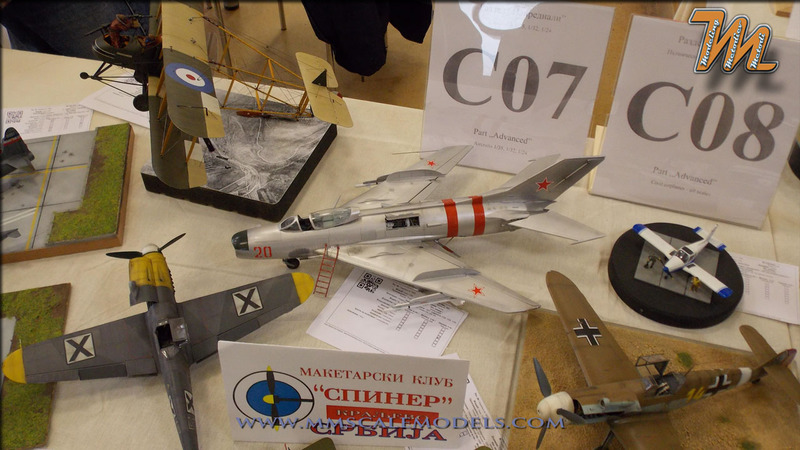 On the event there were people from our neighboring countries - Serbia, Greece and Macedonia. 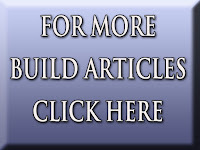 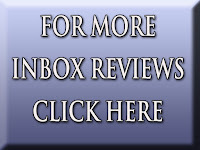 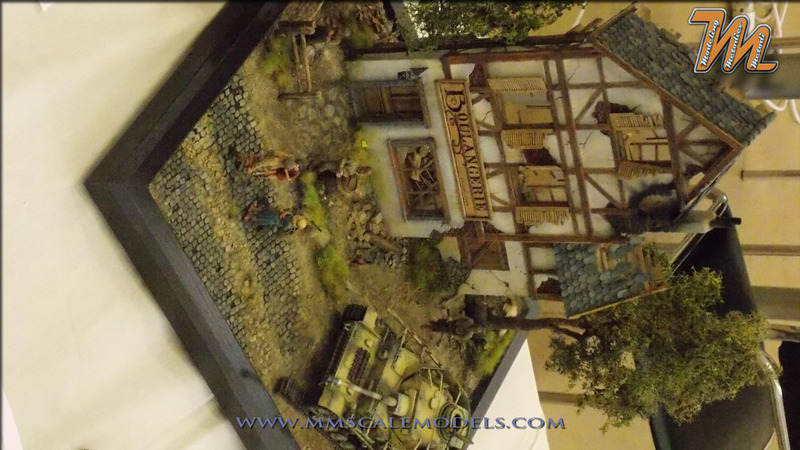 Please excuse the poor quality of the photos. 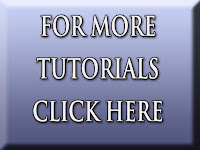 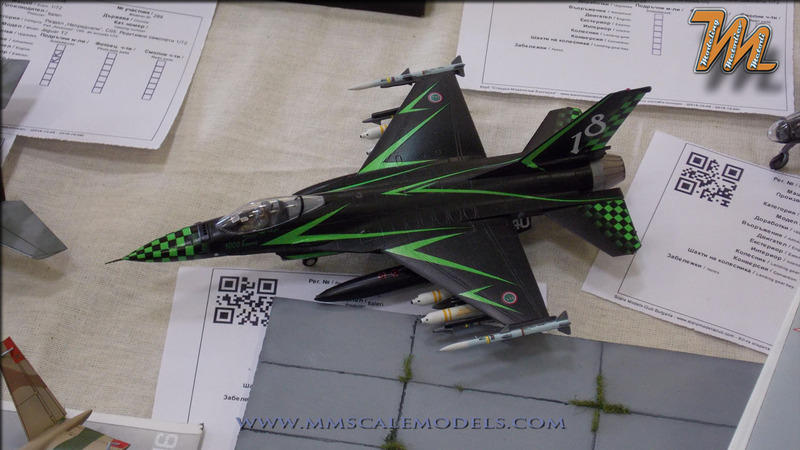 The lighting conditions were not that good. 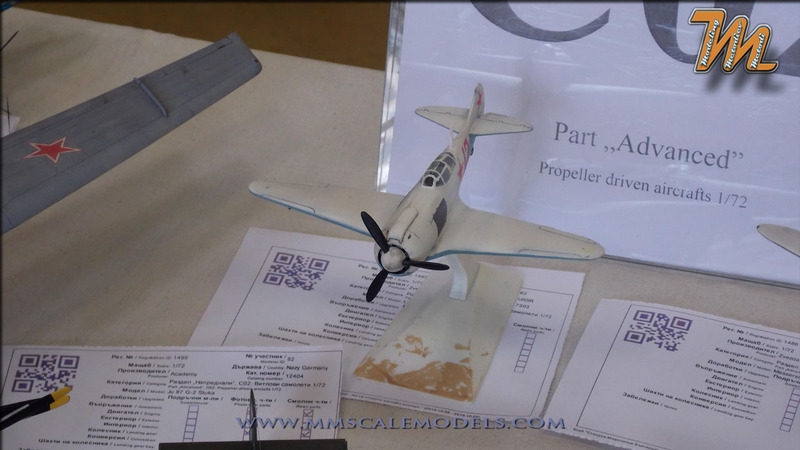 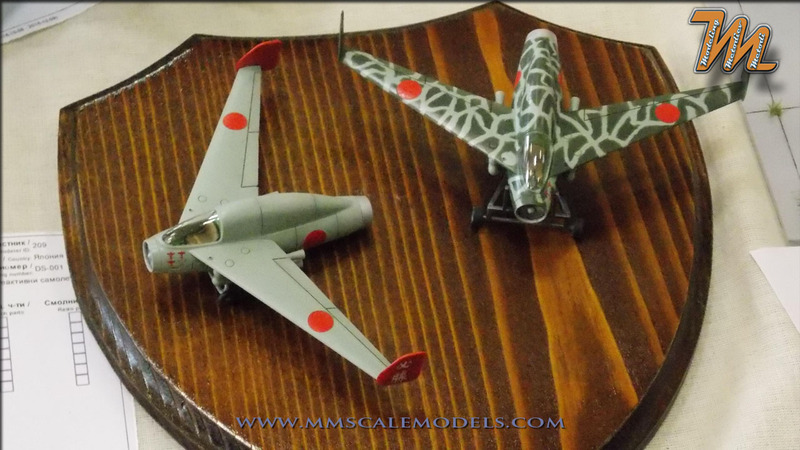 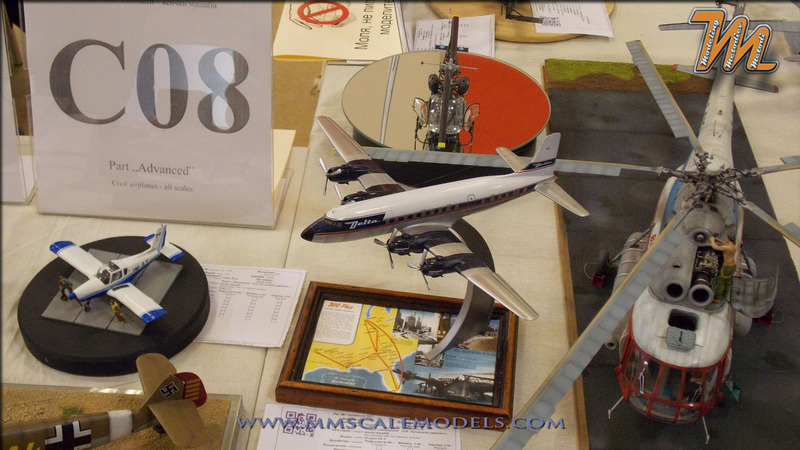 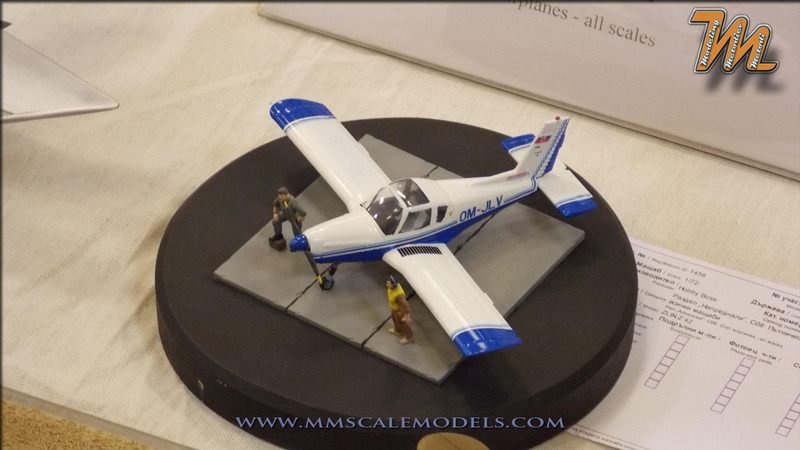 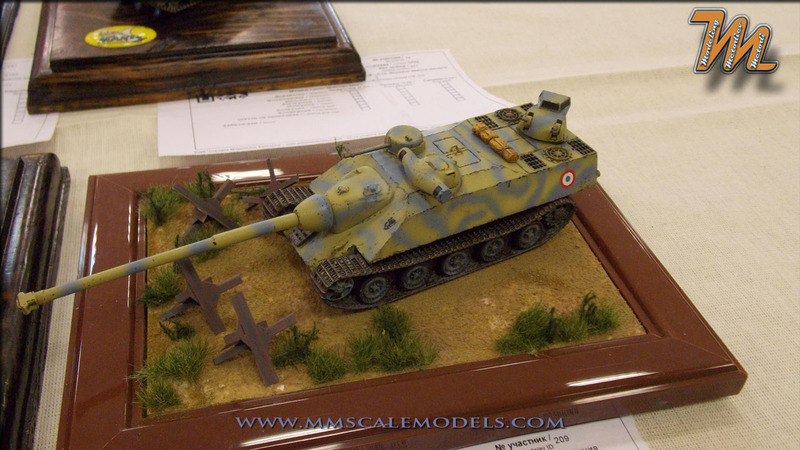 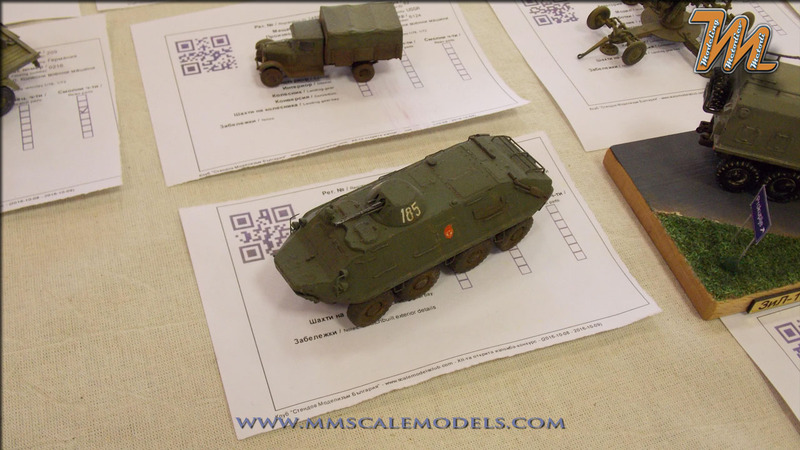 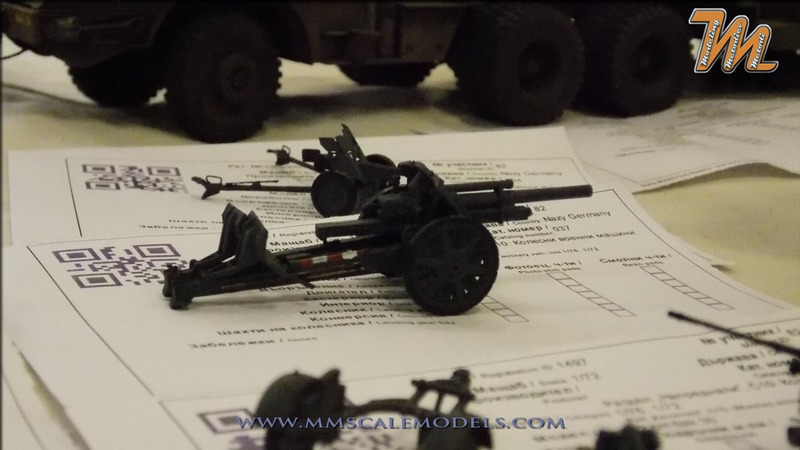 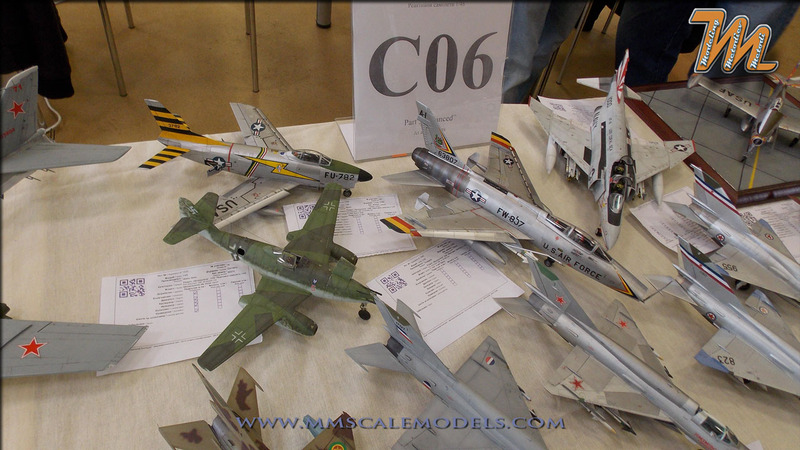 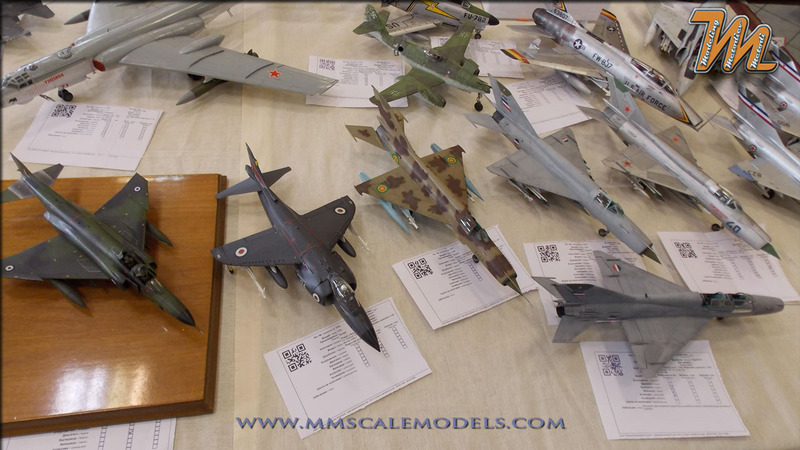 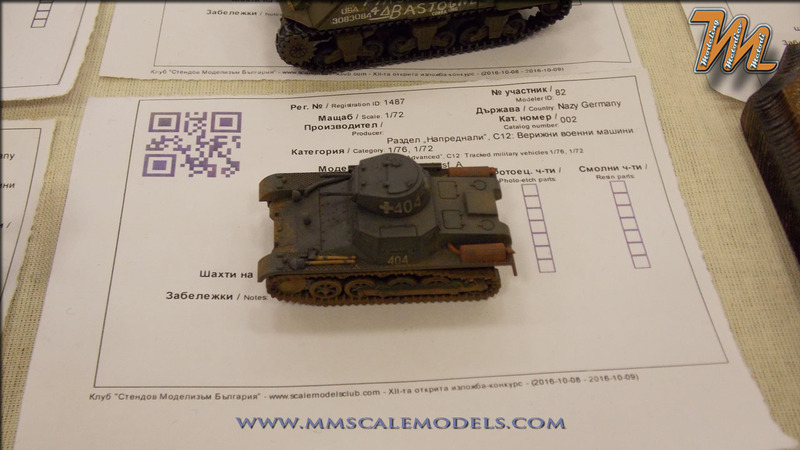 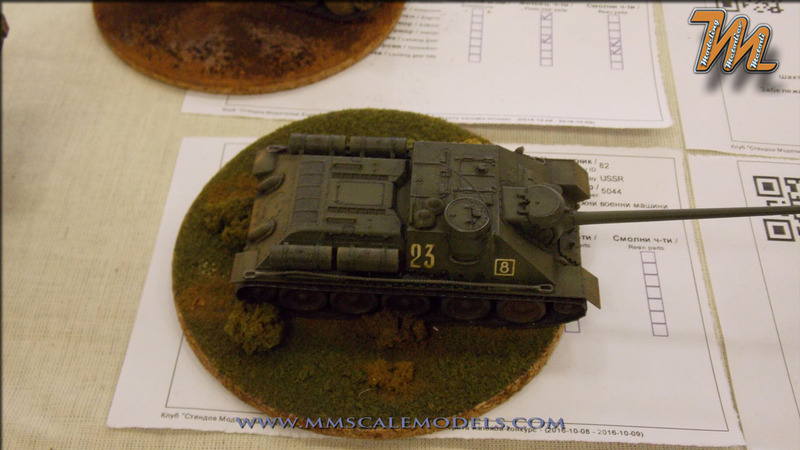 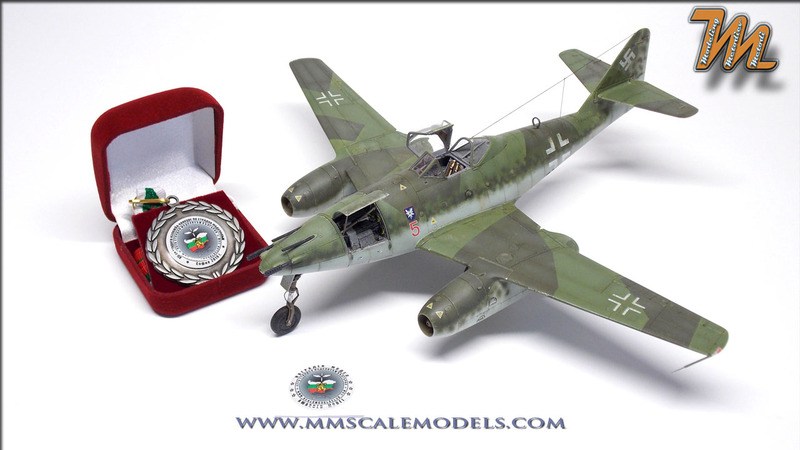 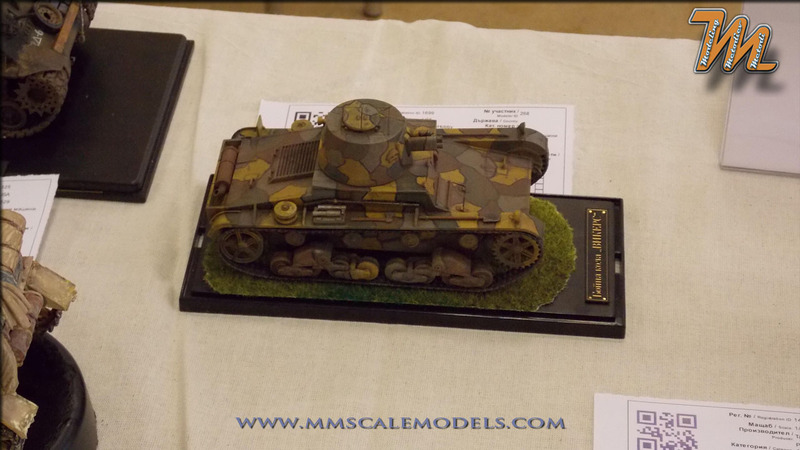 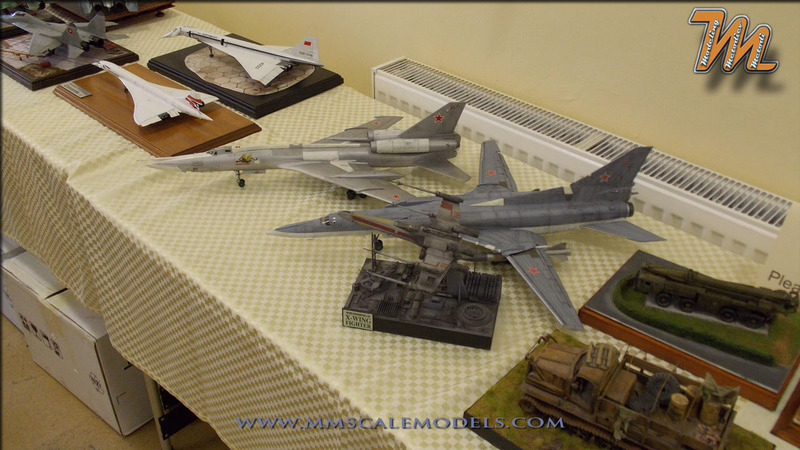 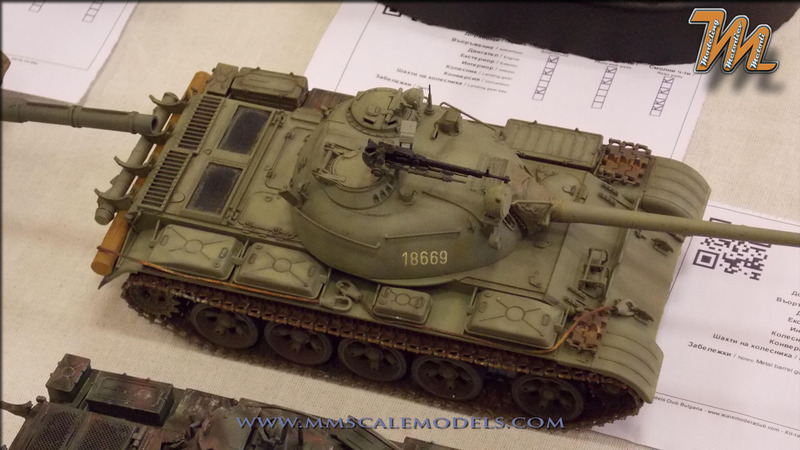 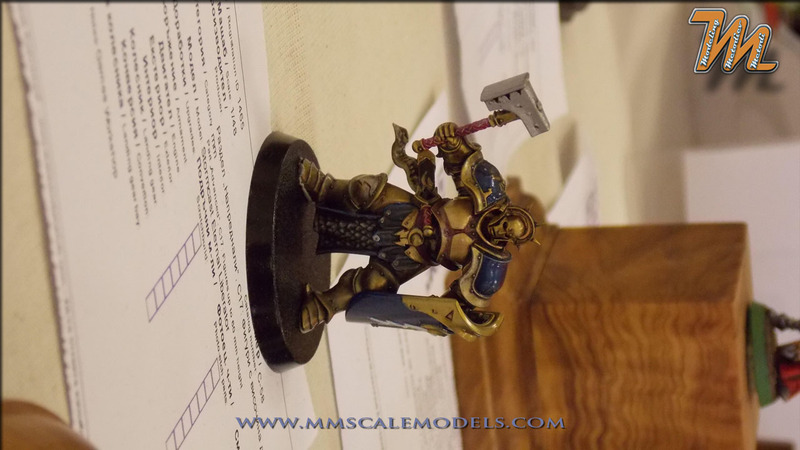 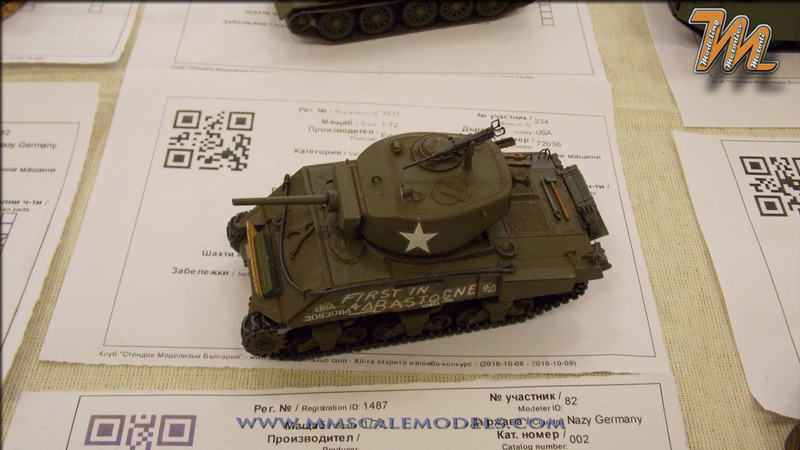 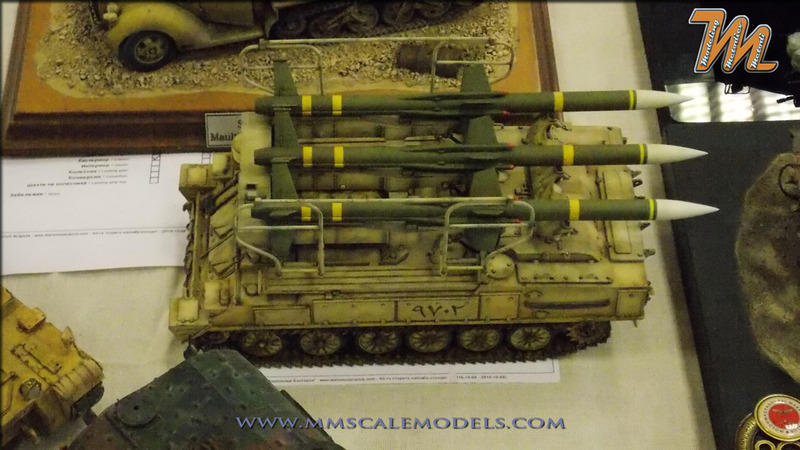 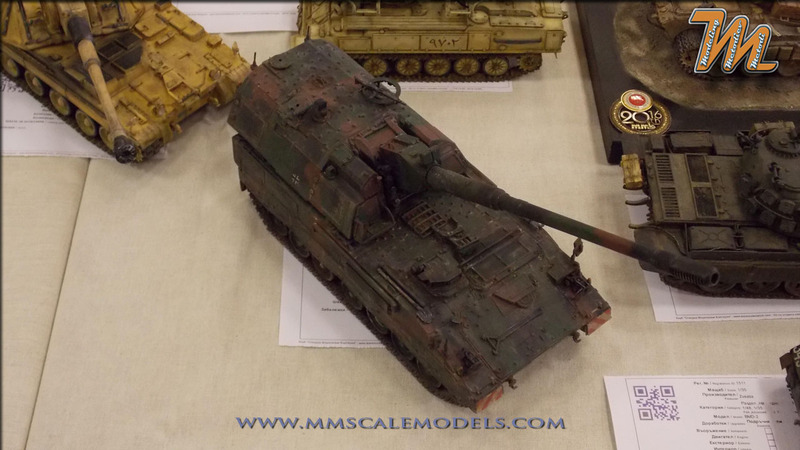 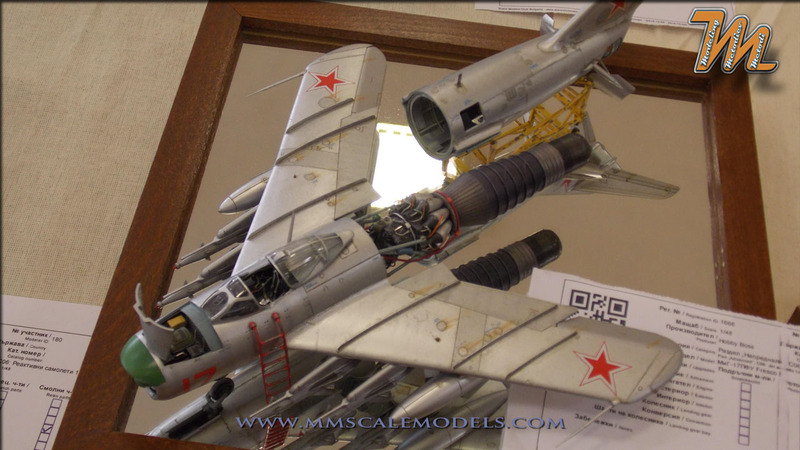 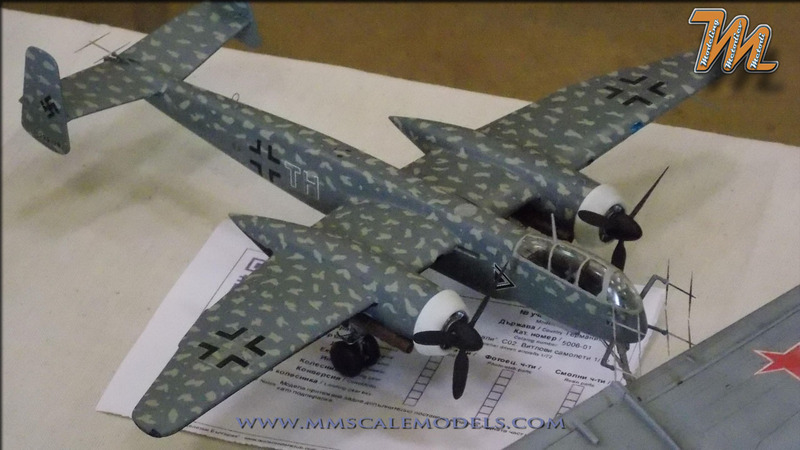 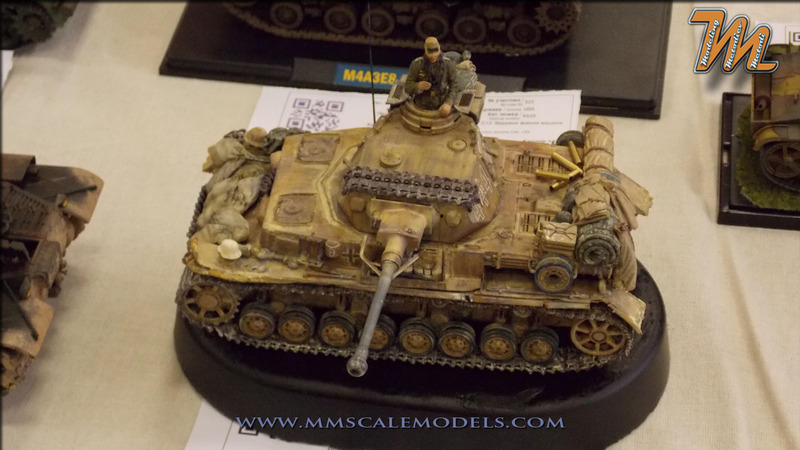 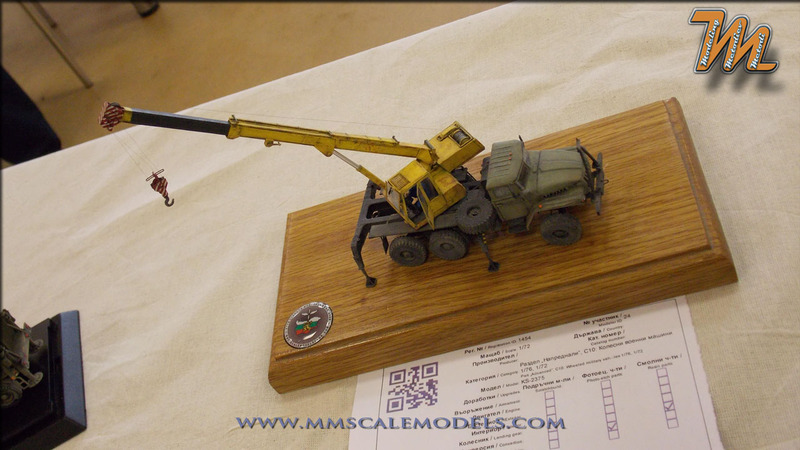 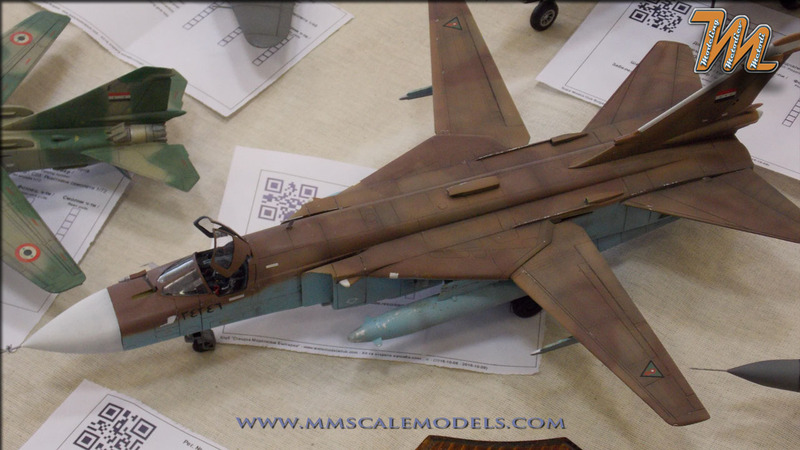 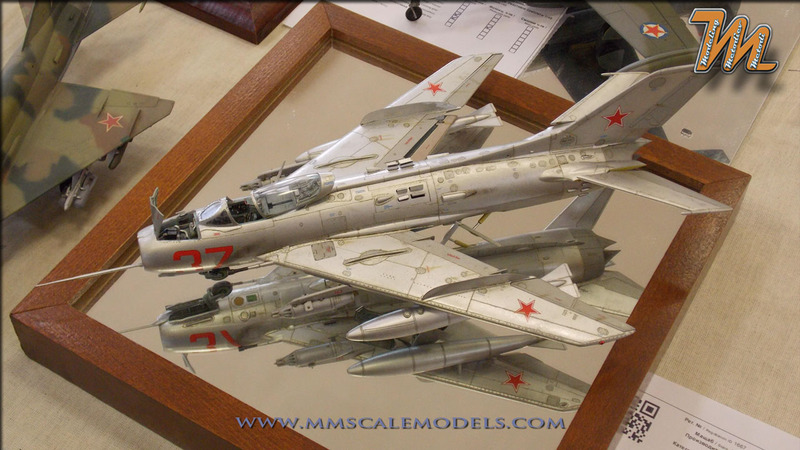 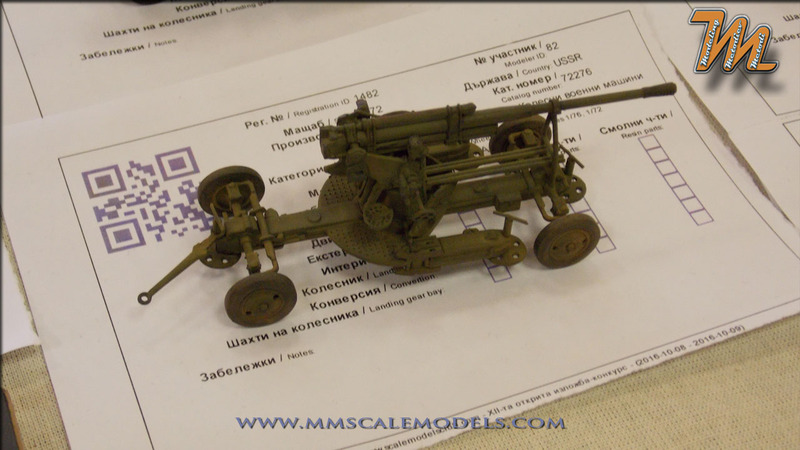 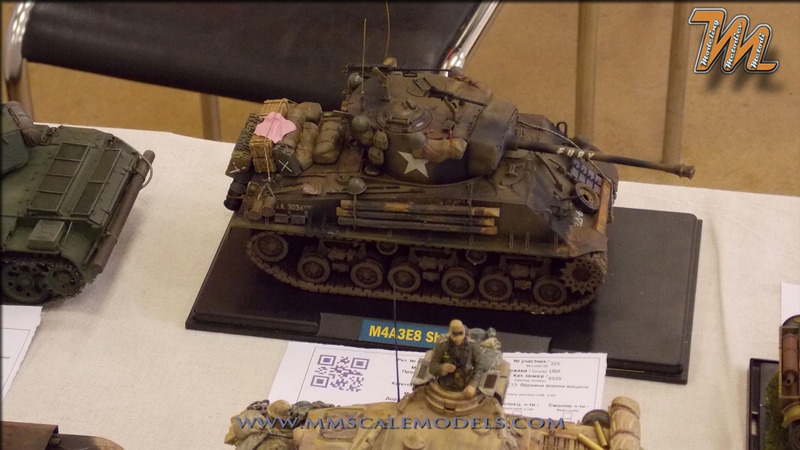 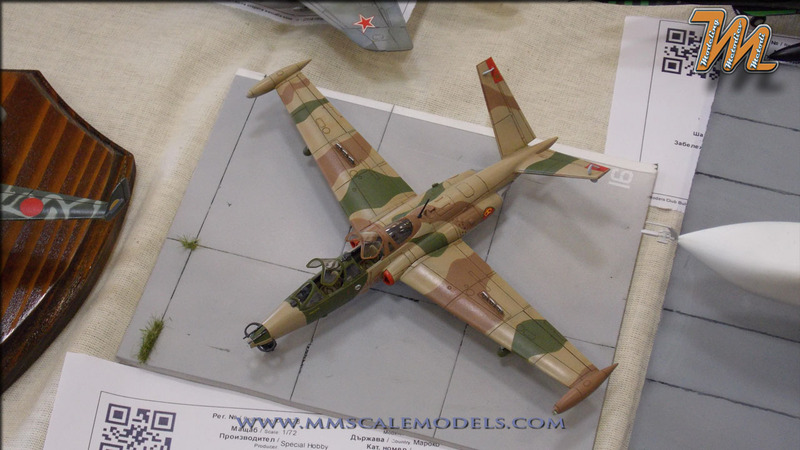 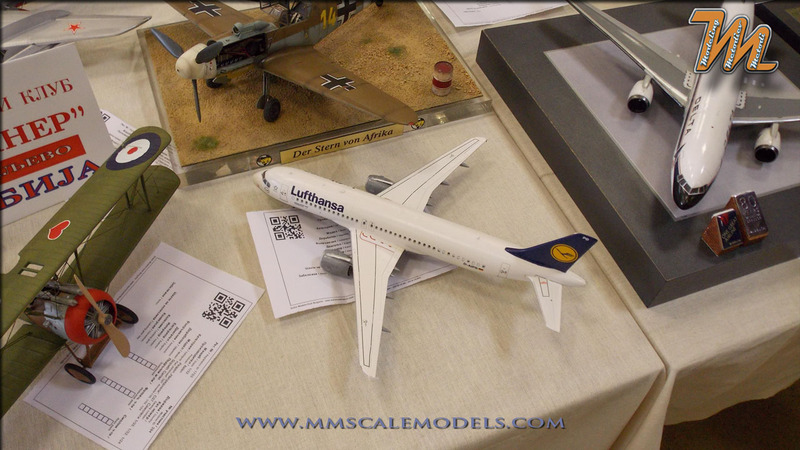 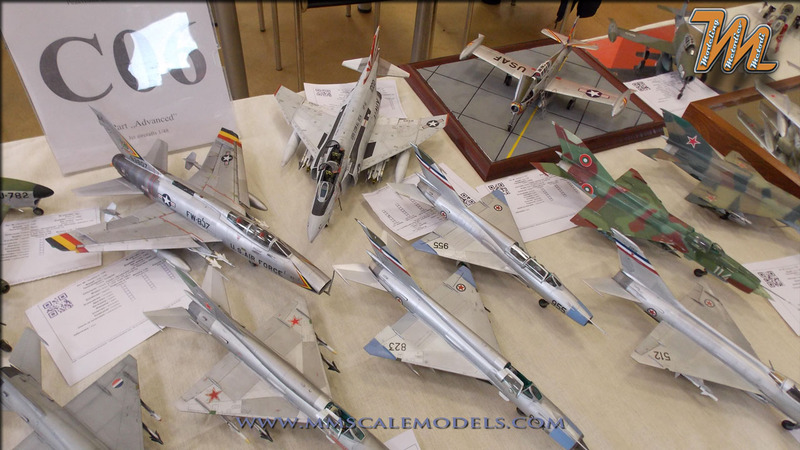 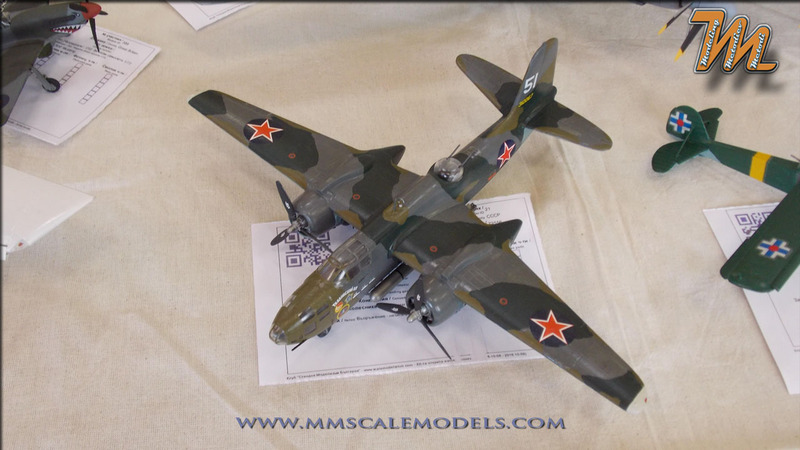 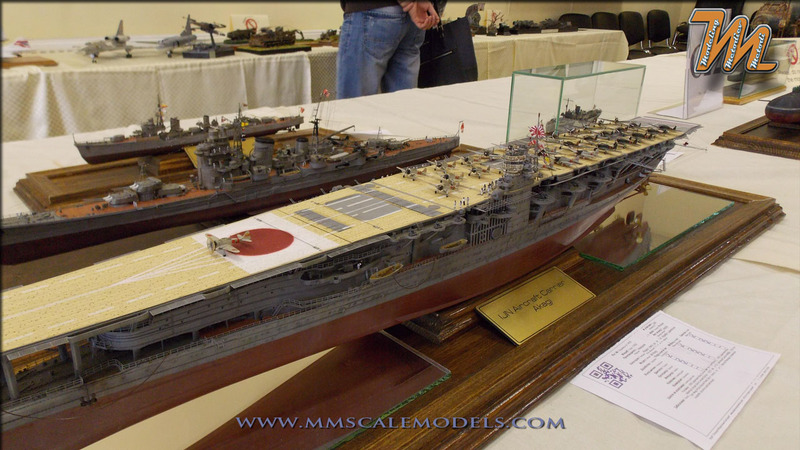 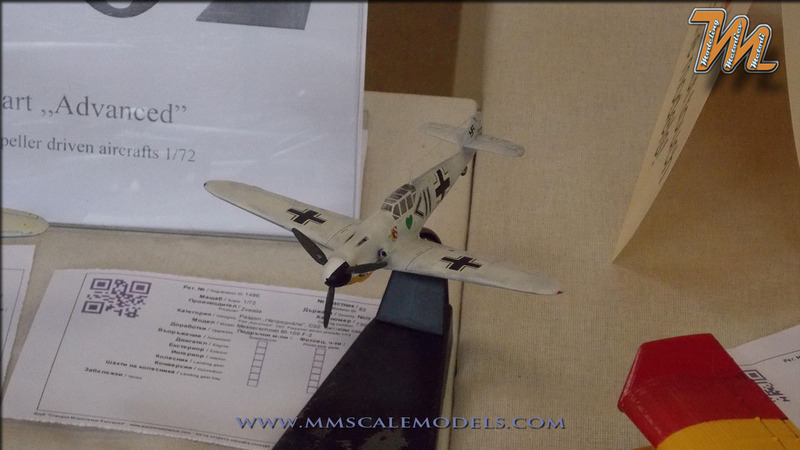 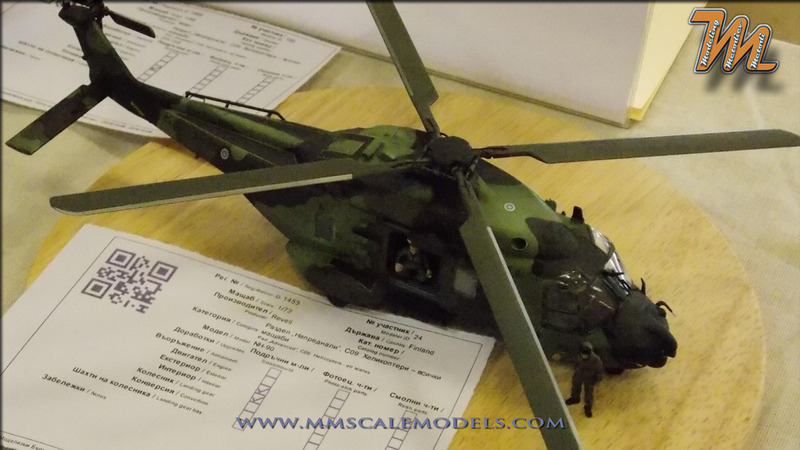 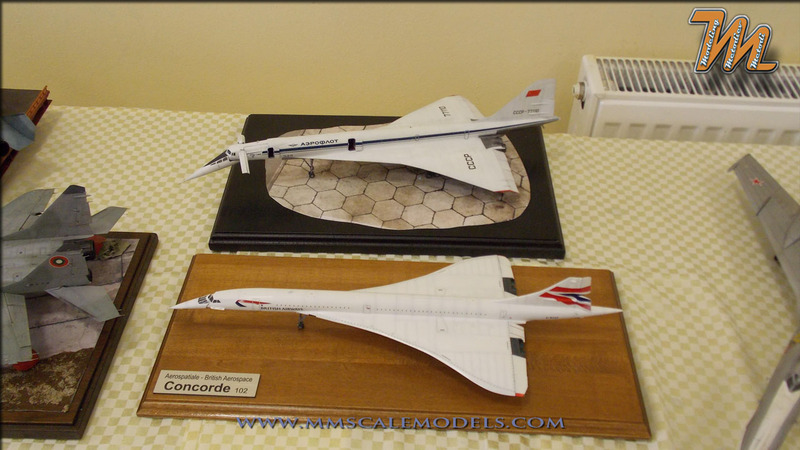 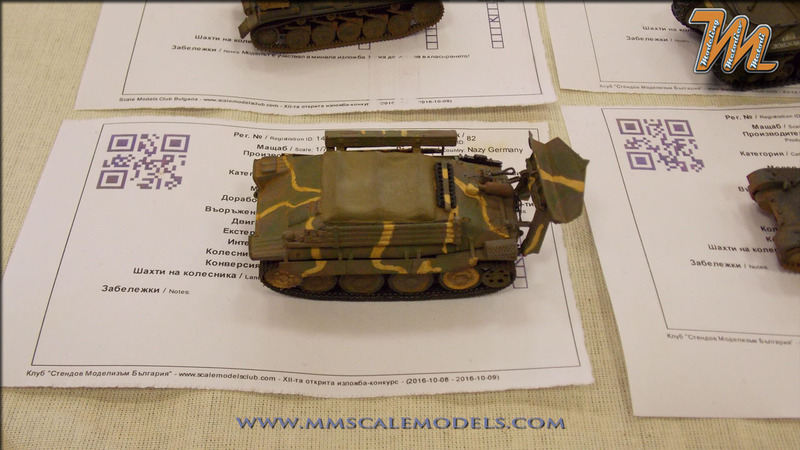 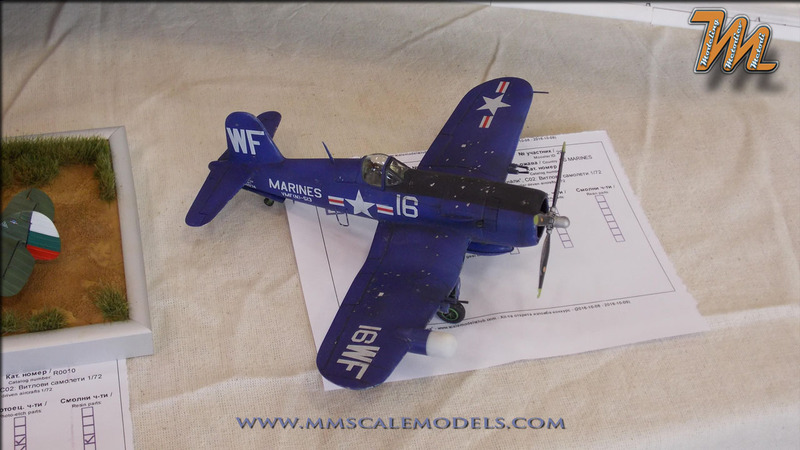 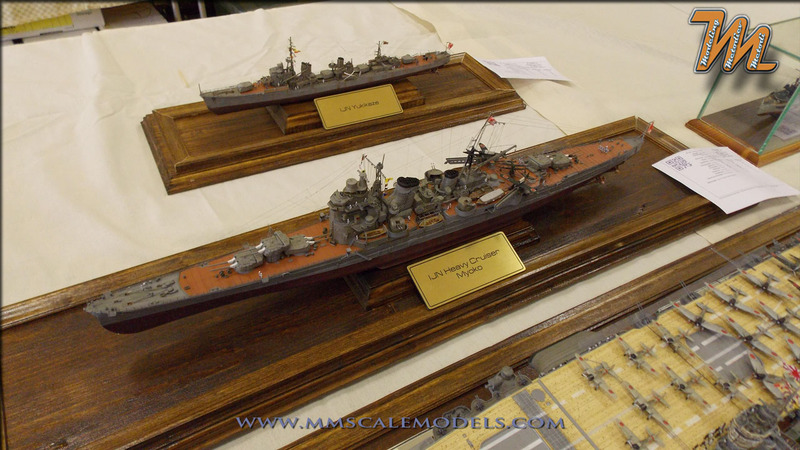 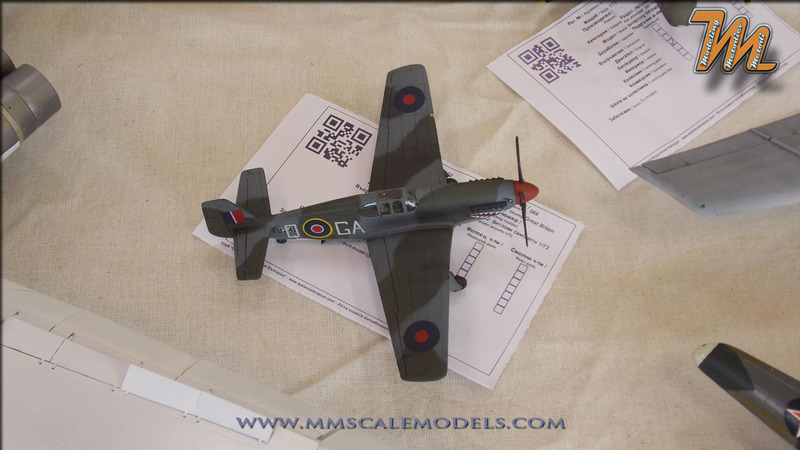 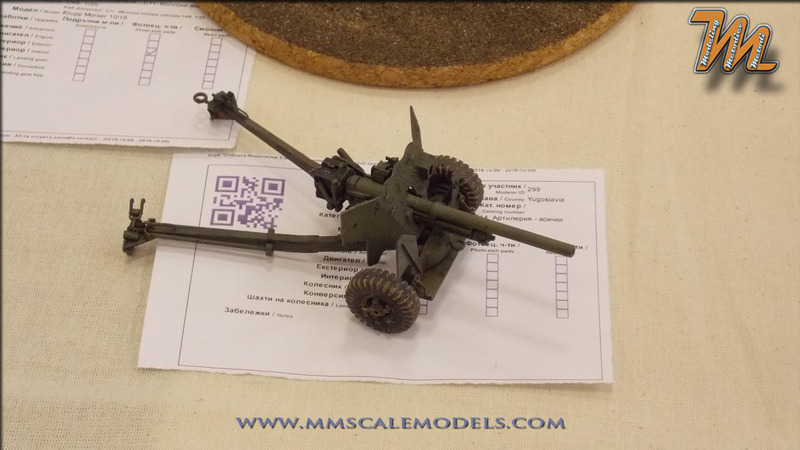 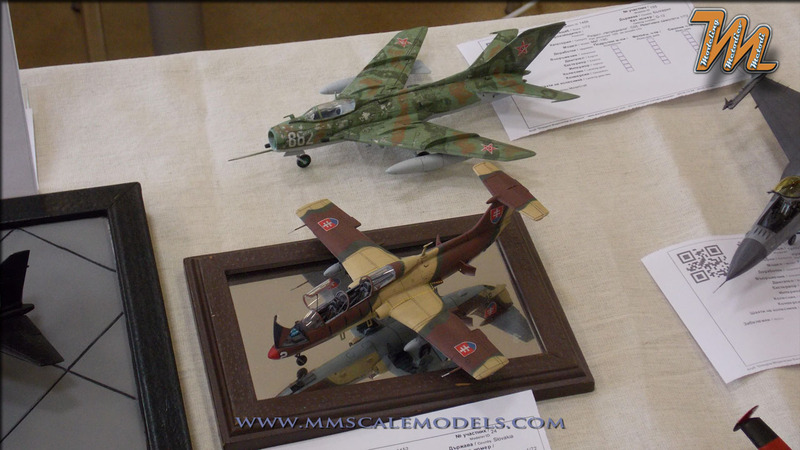 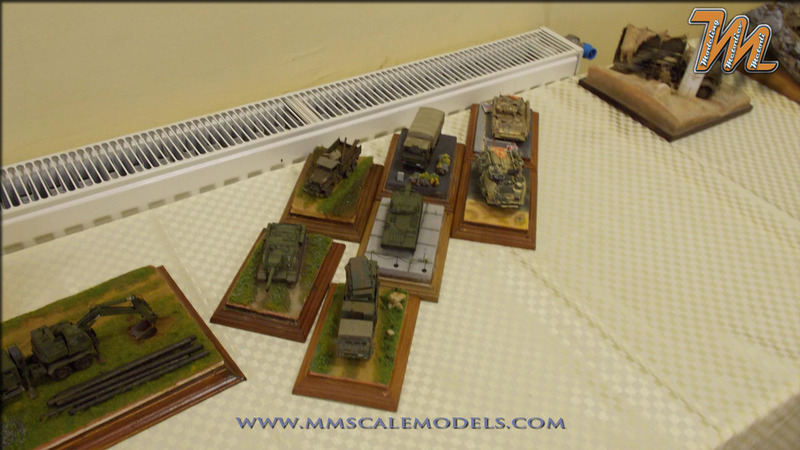 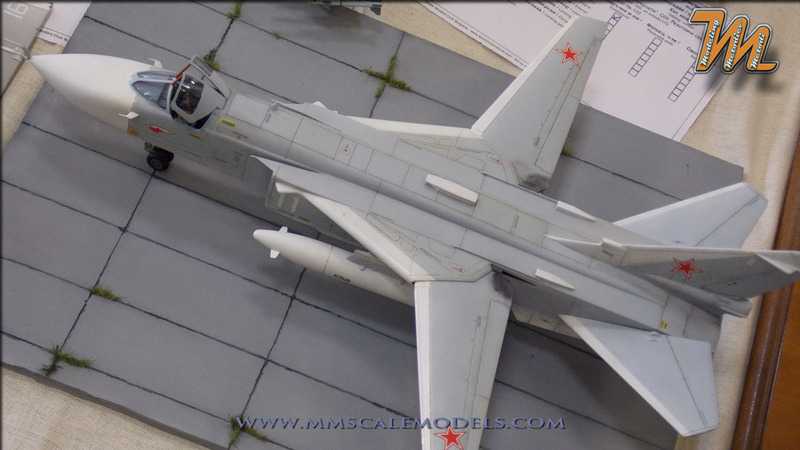 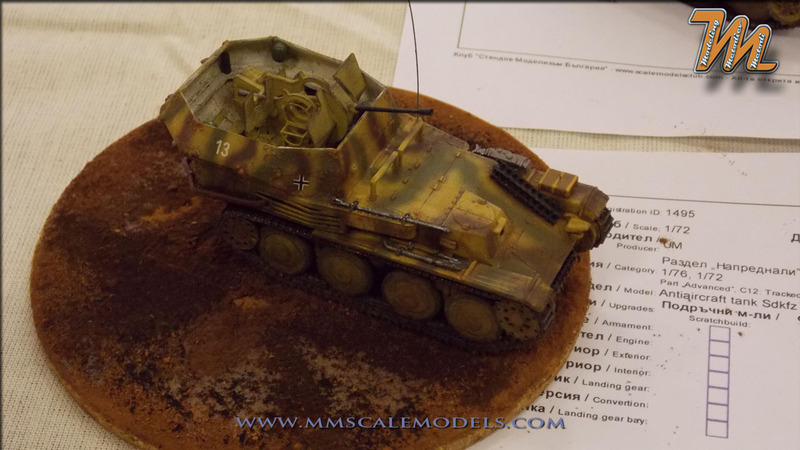 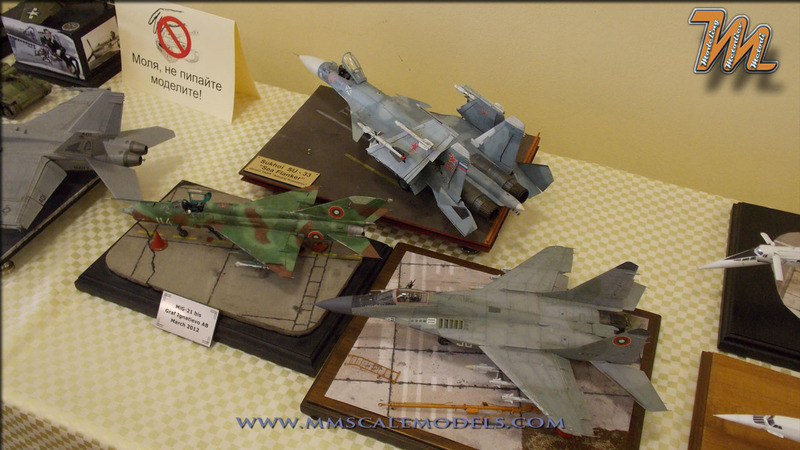 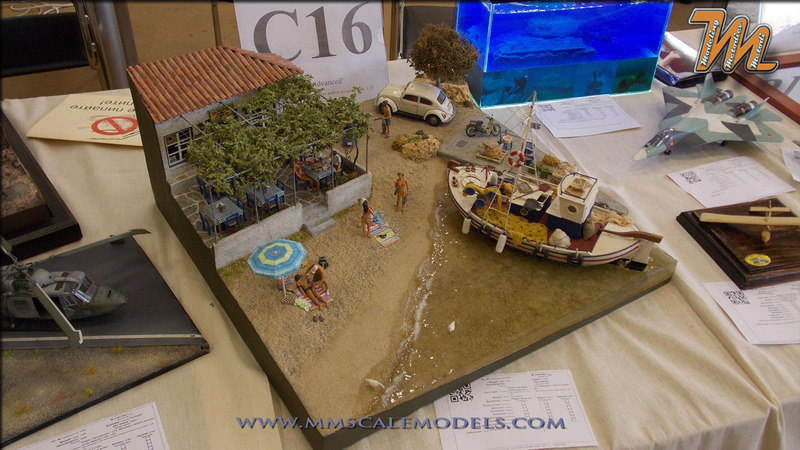 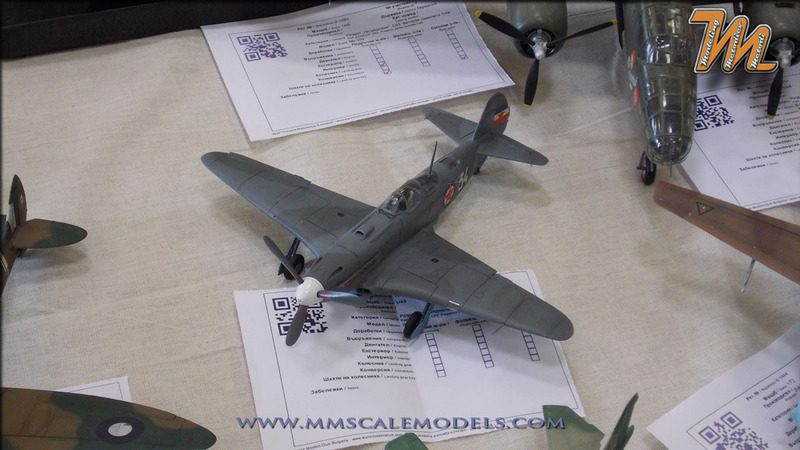 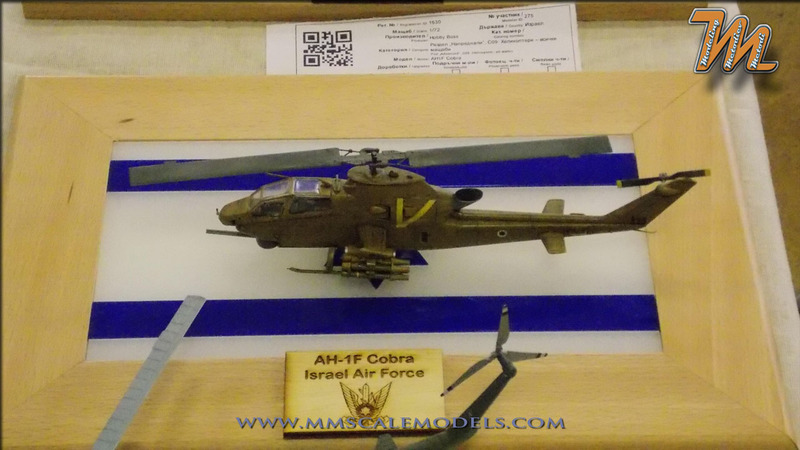 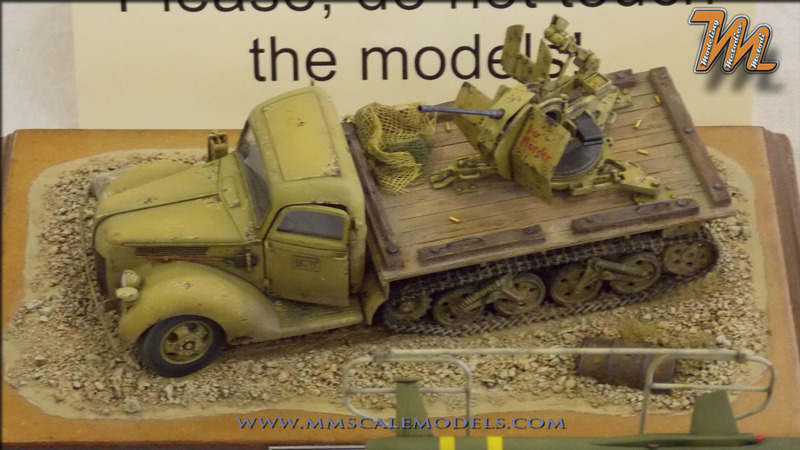 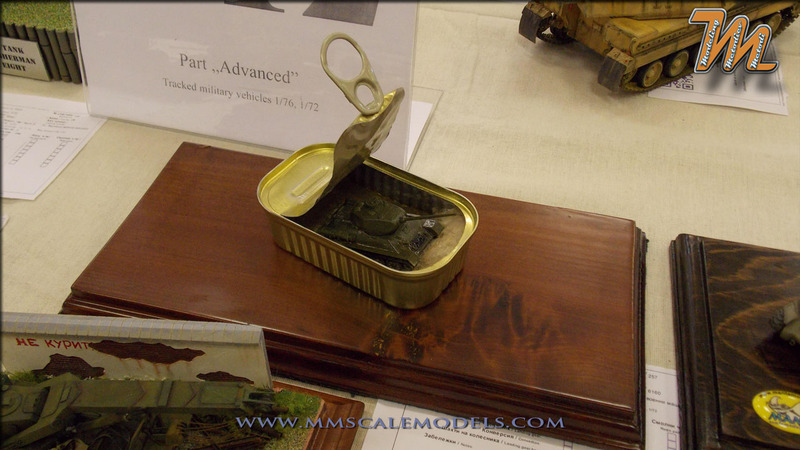 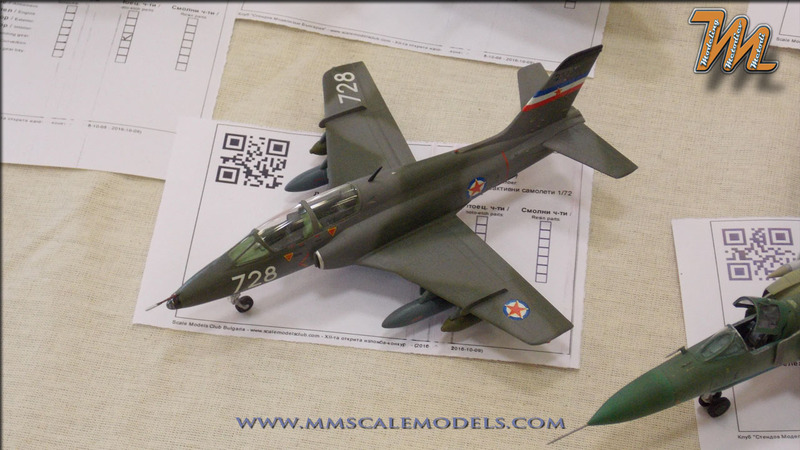 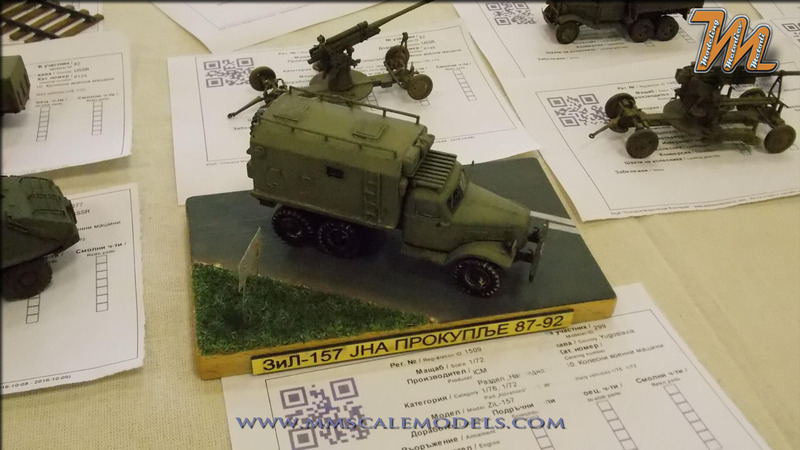 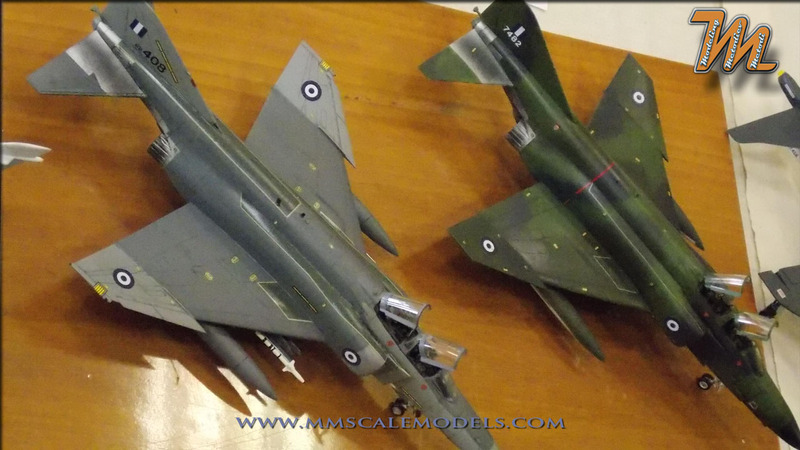 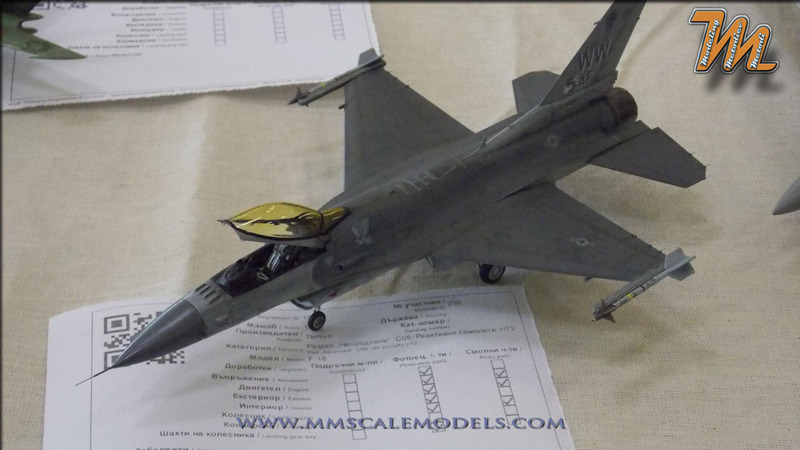 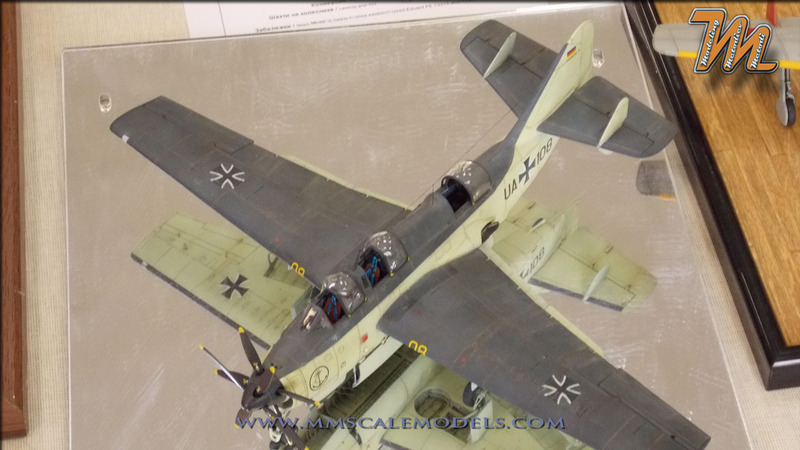 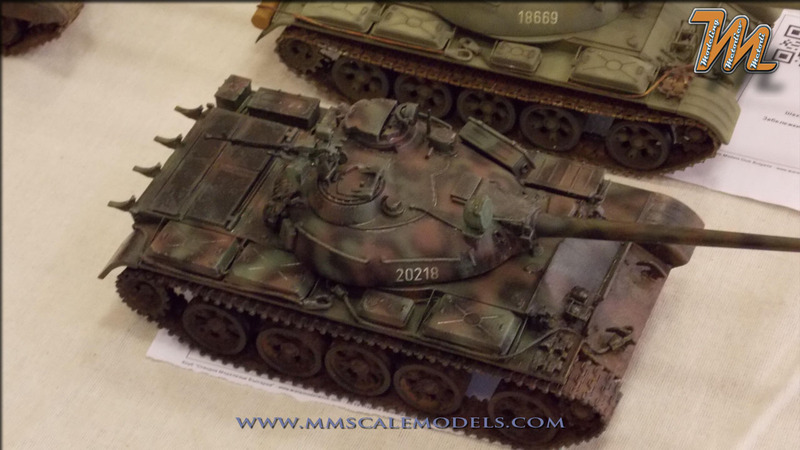 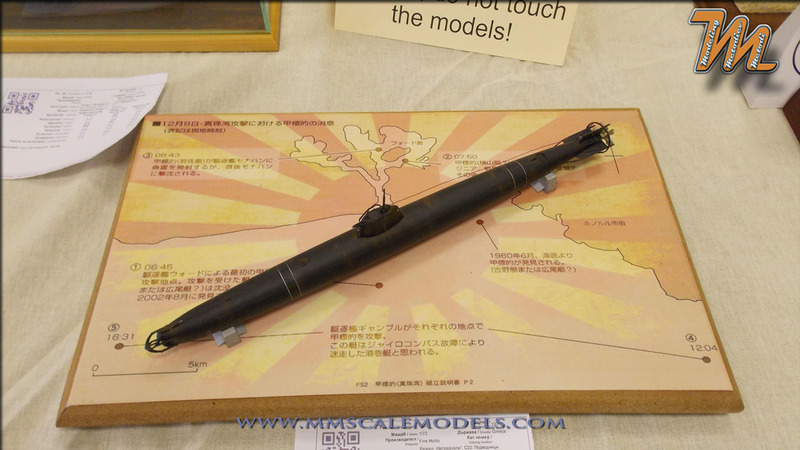 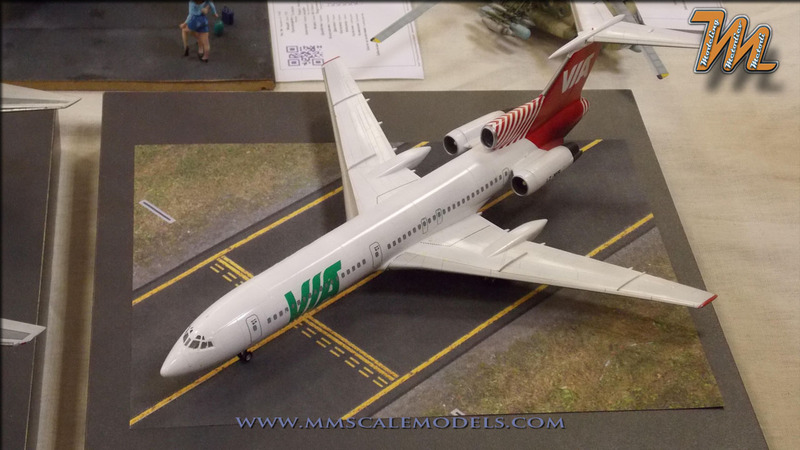 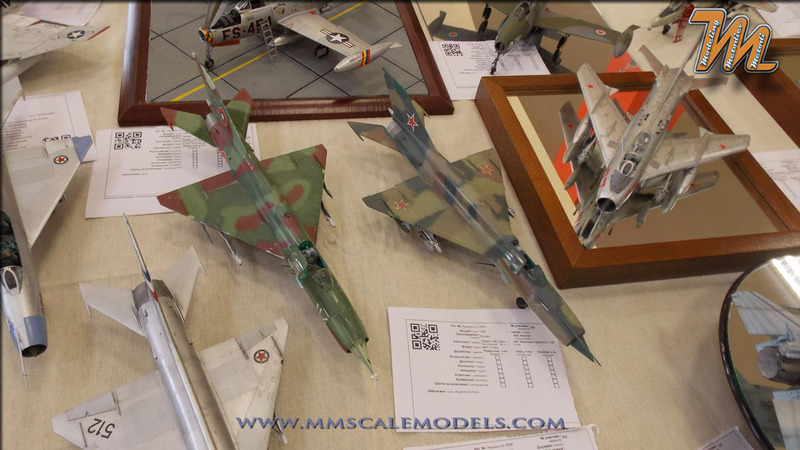 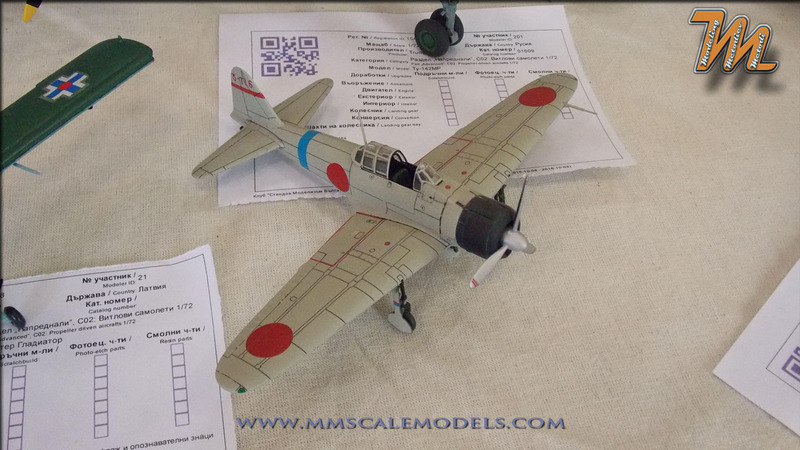 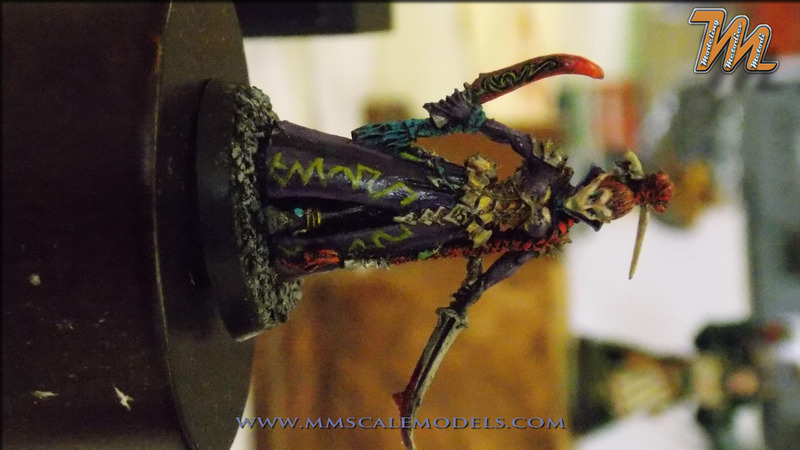 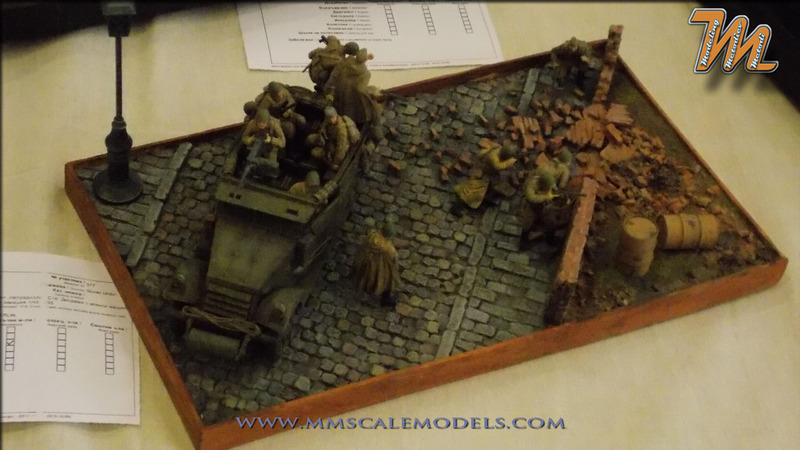 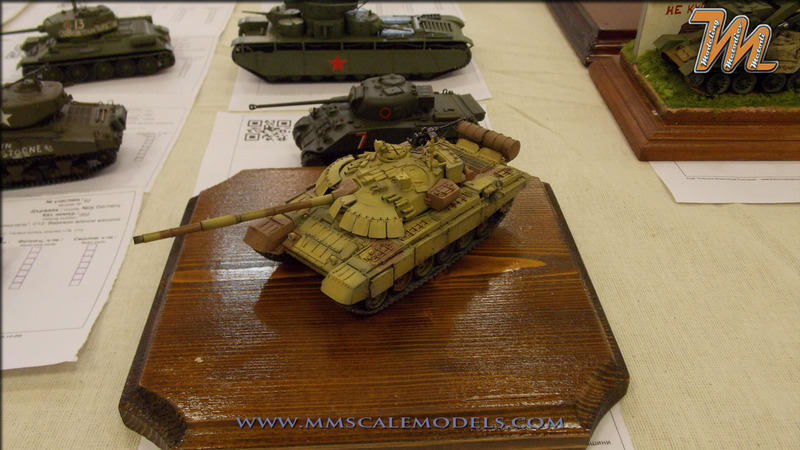 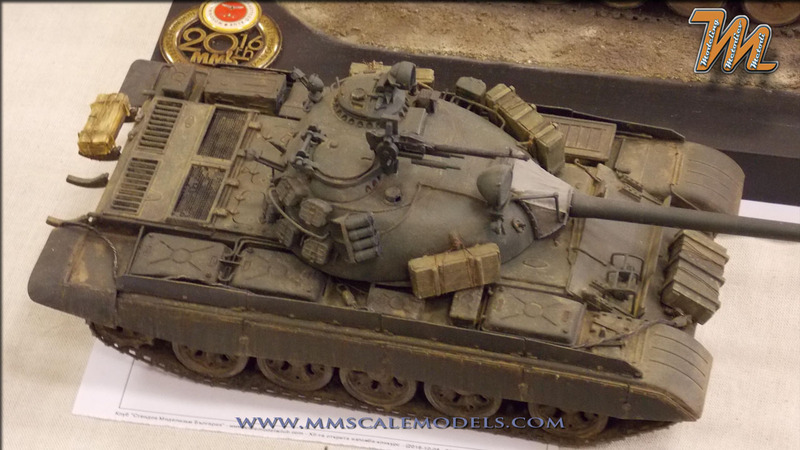 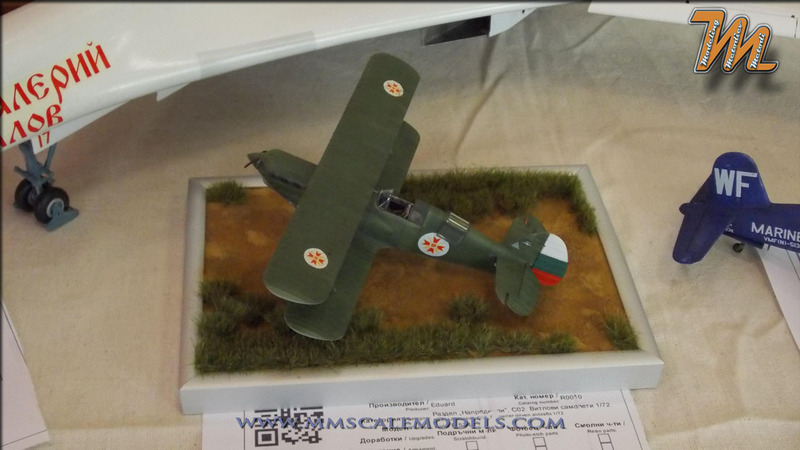 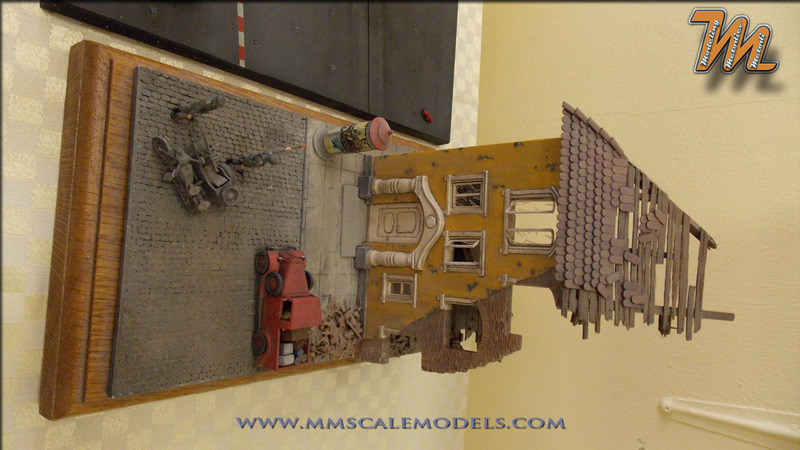 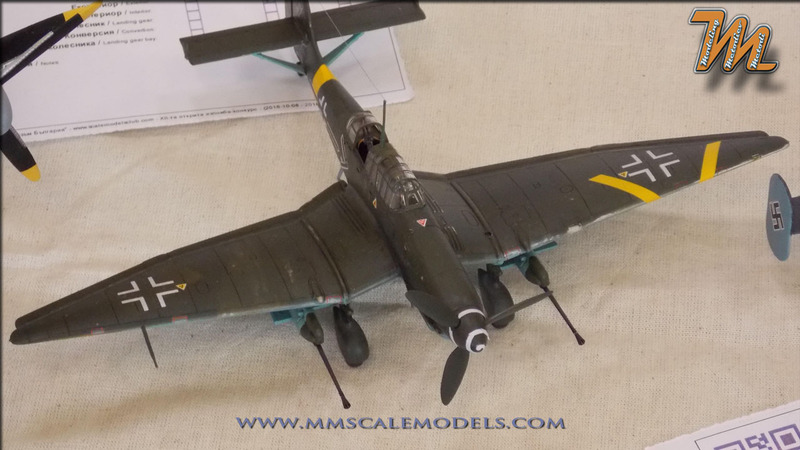 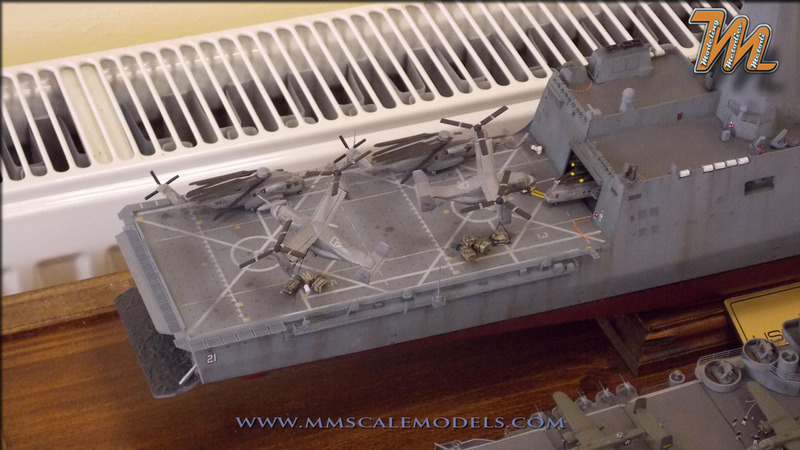 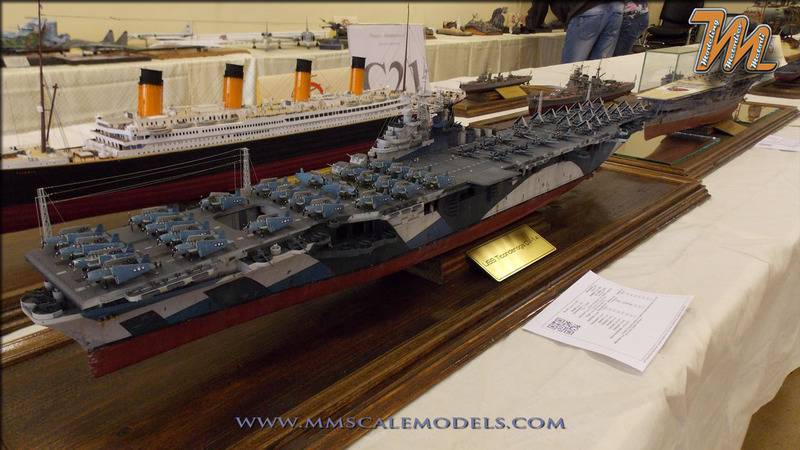 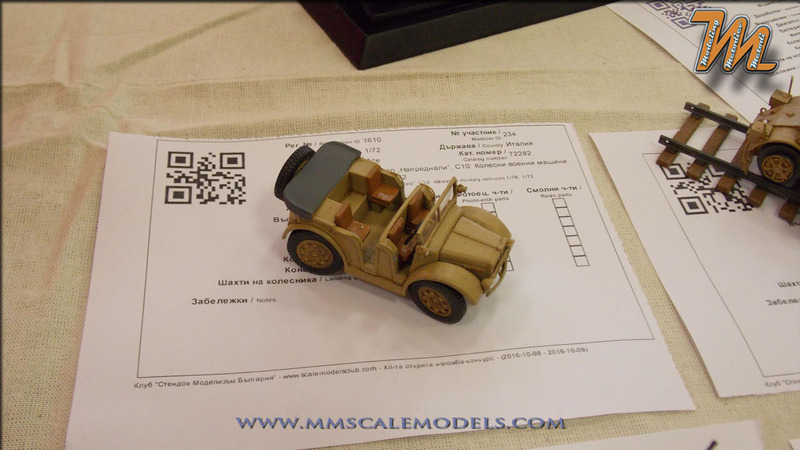 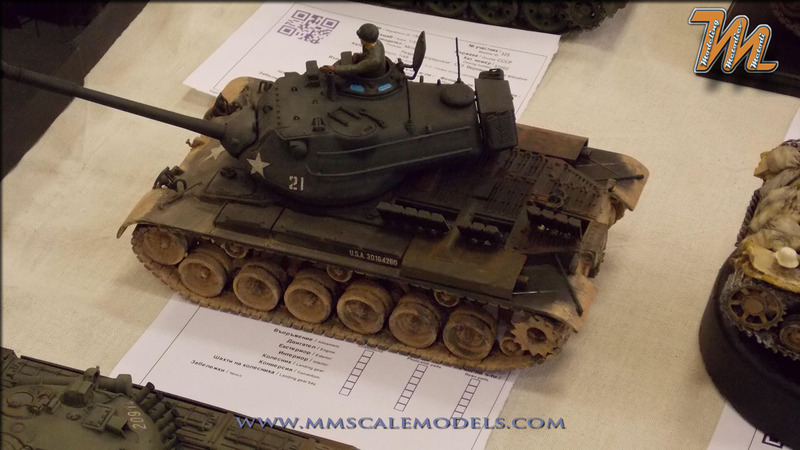 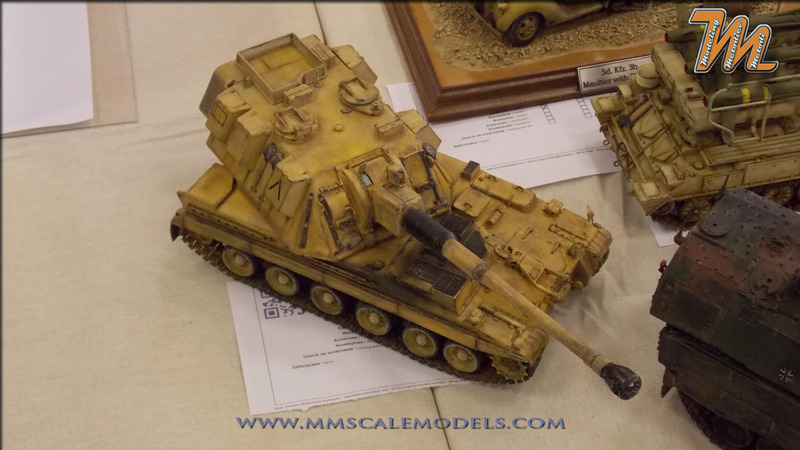 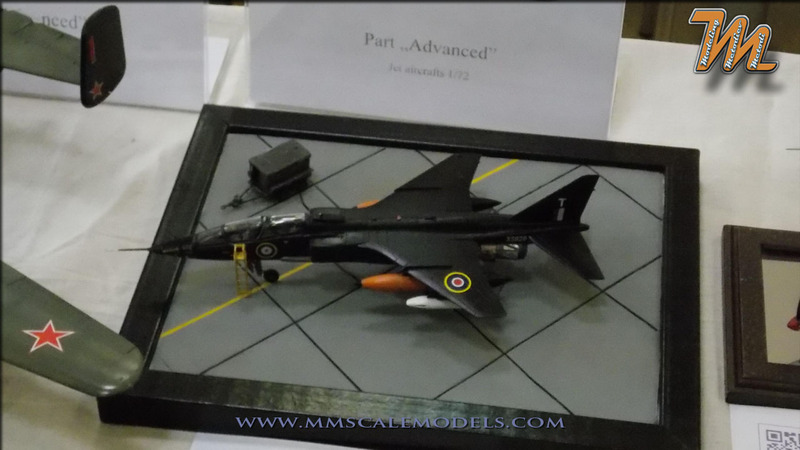 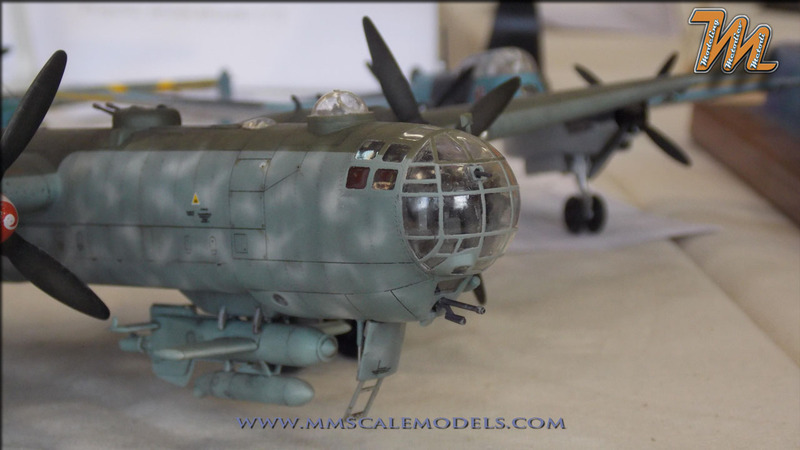 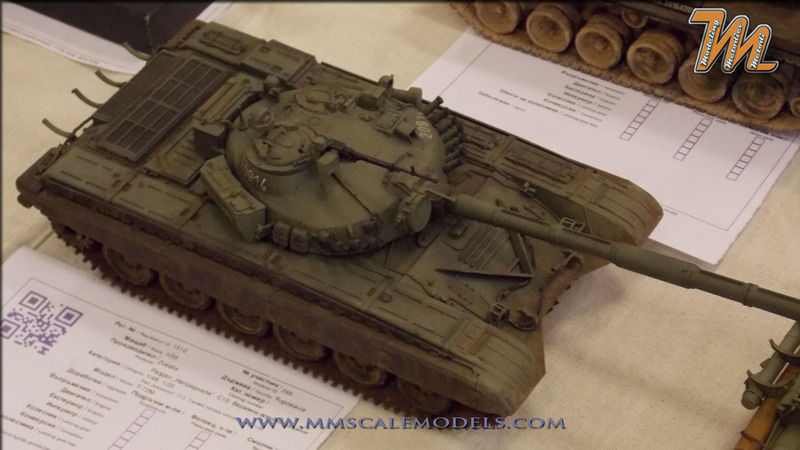 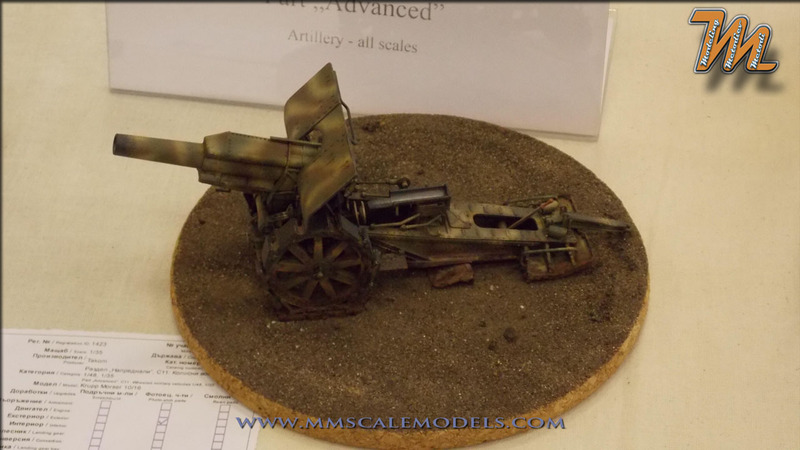 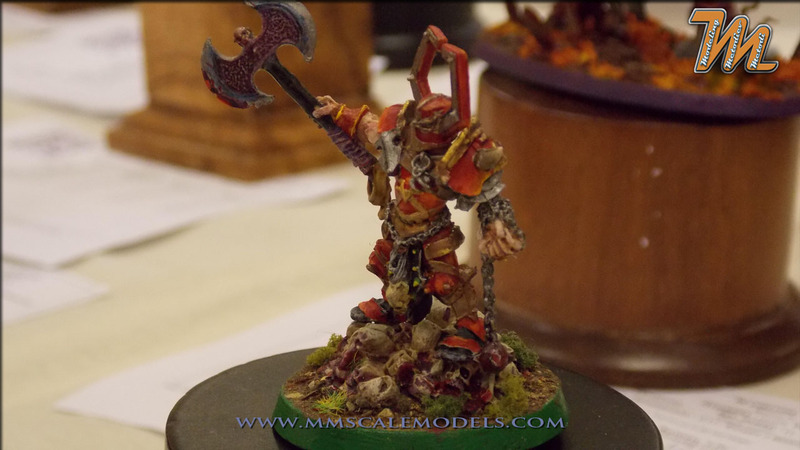 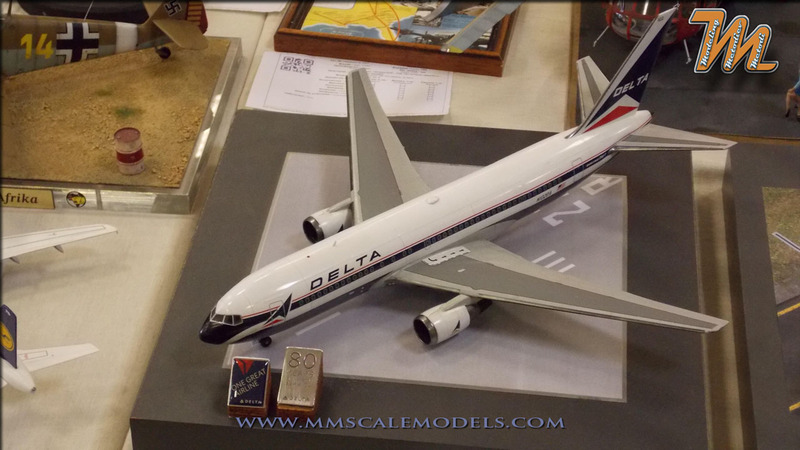 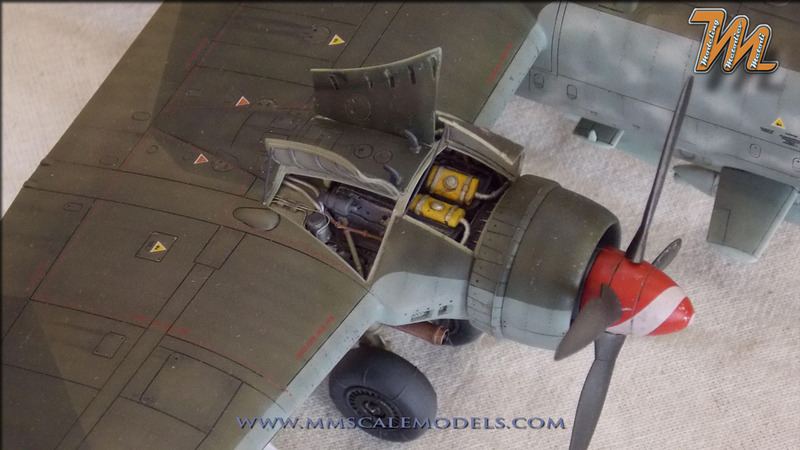 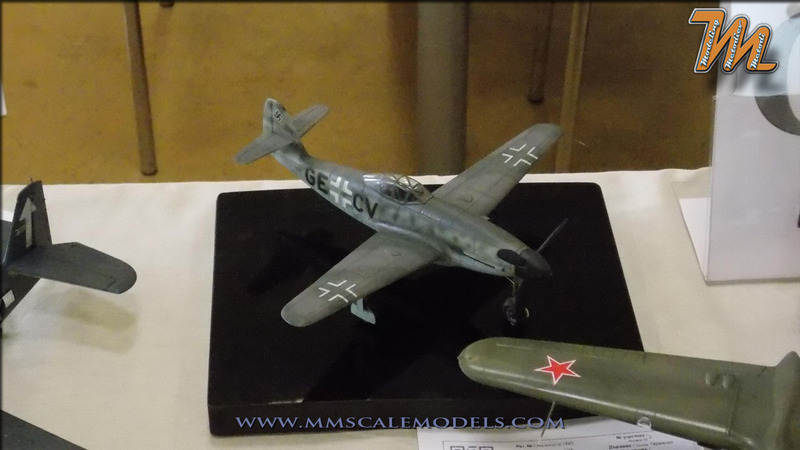 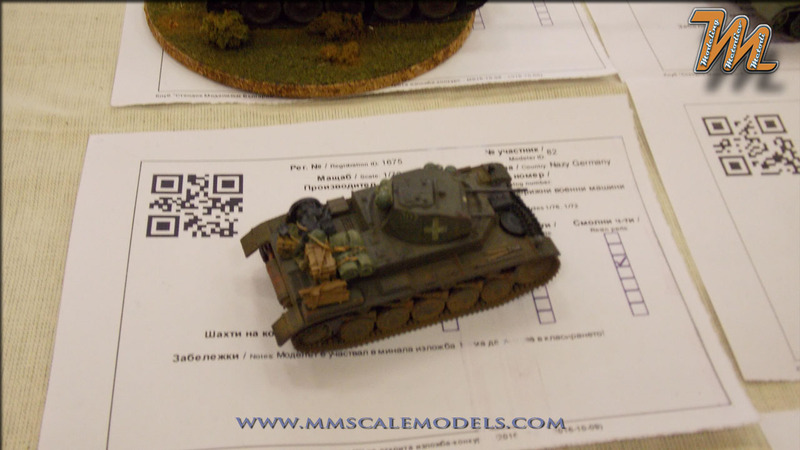 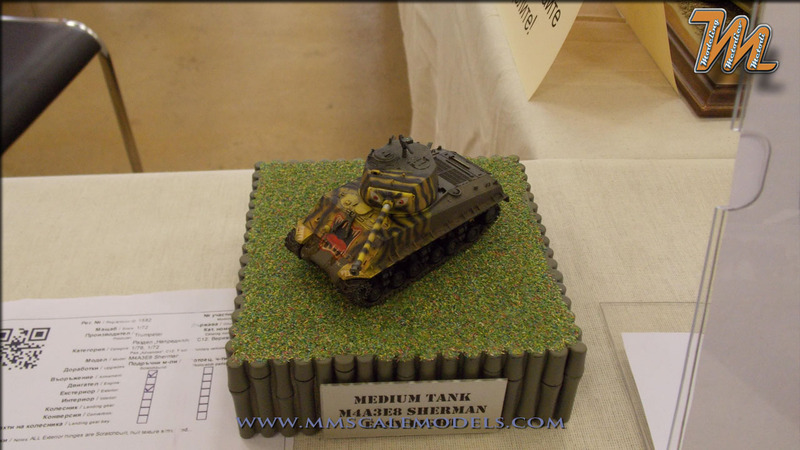 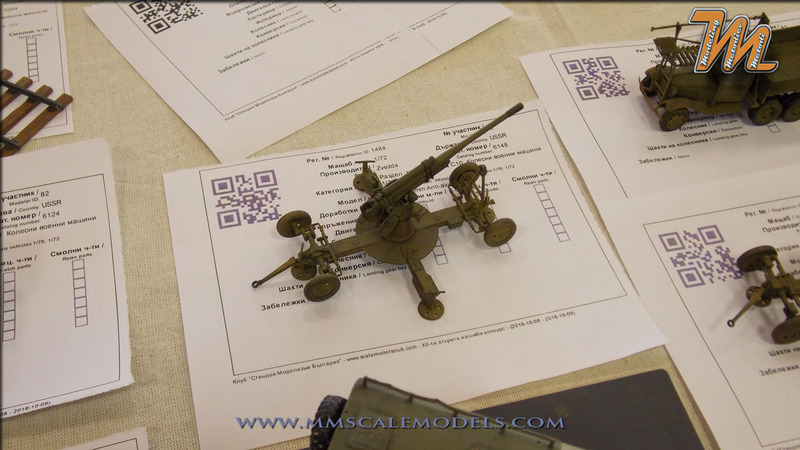 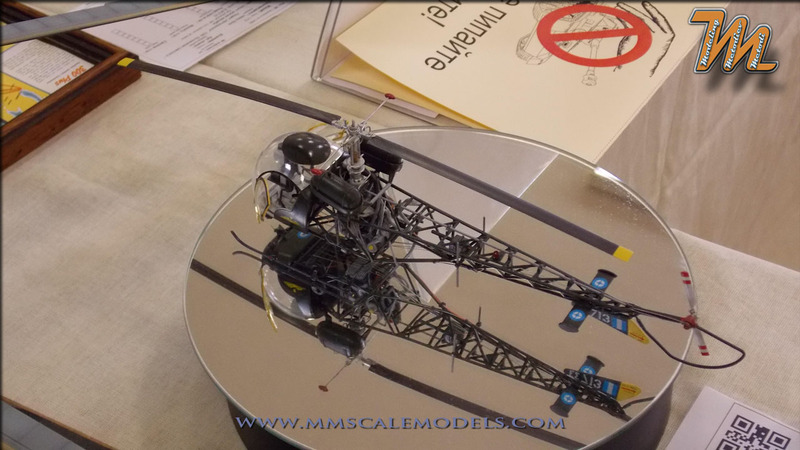 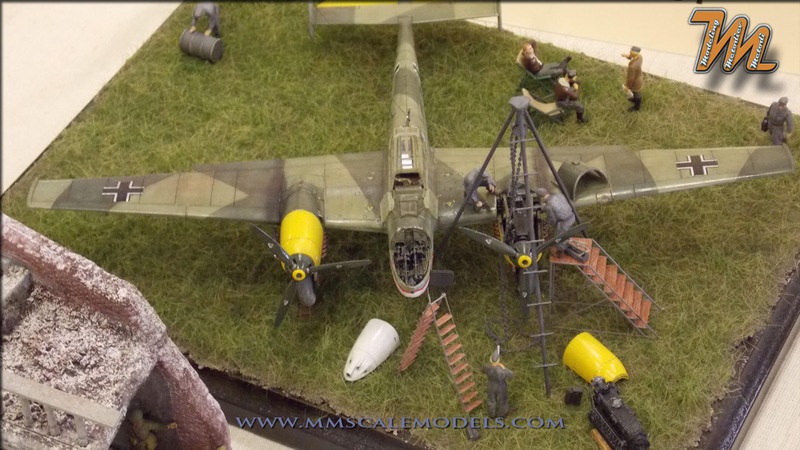 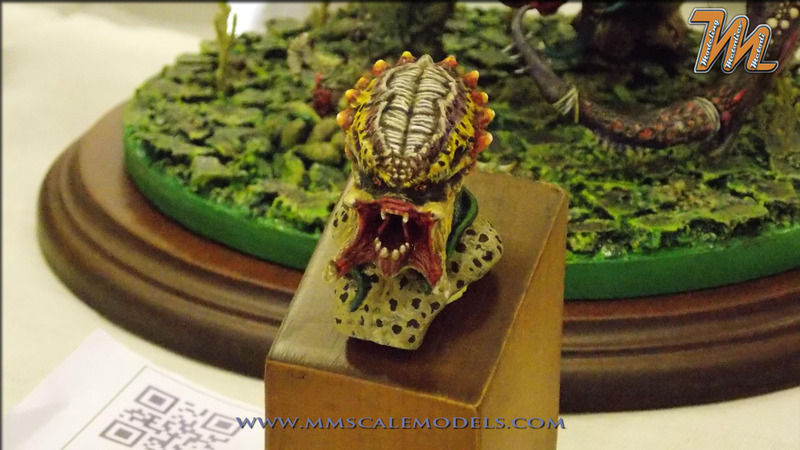 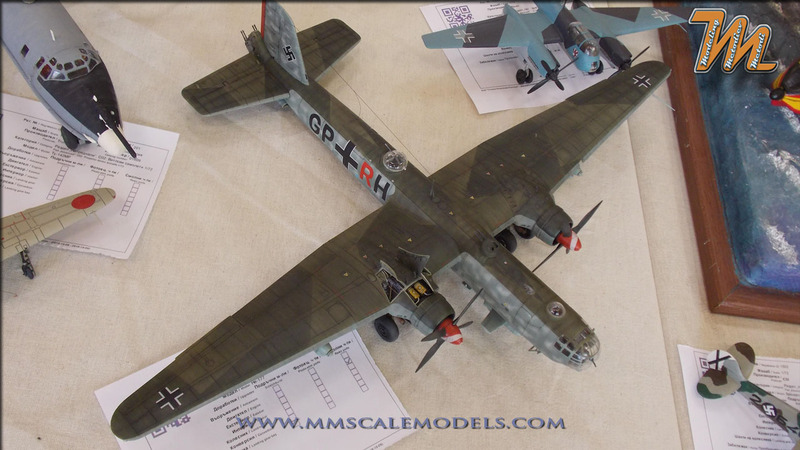 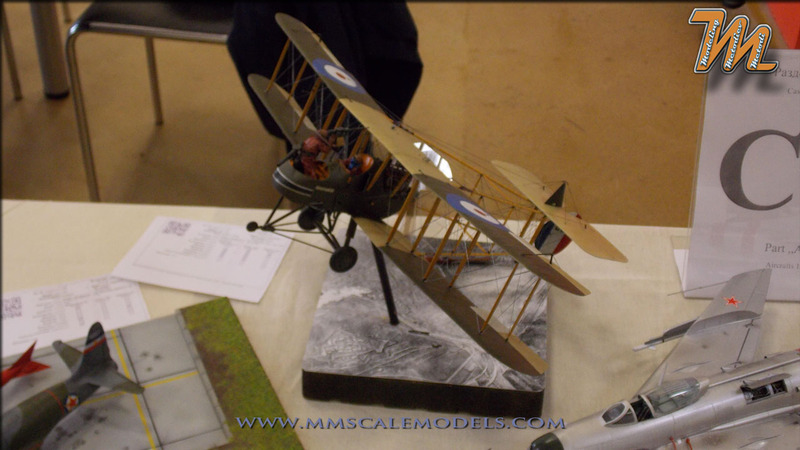 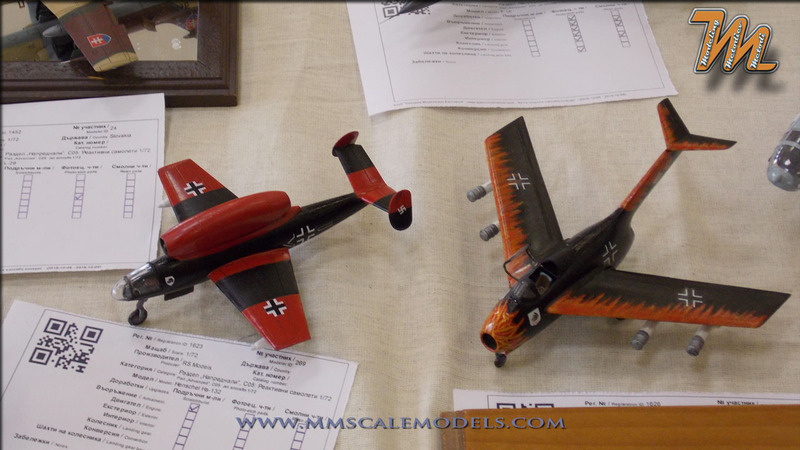 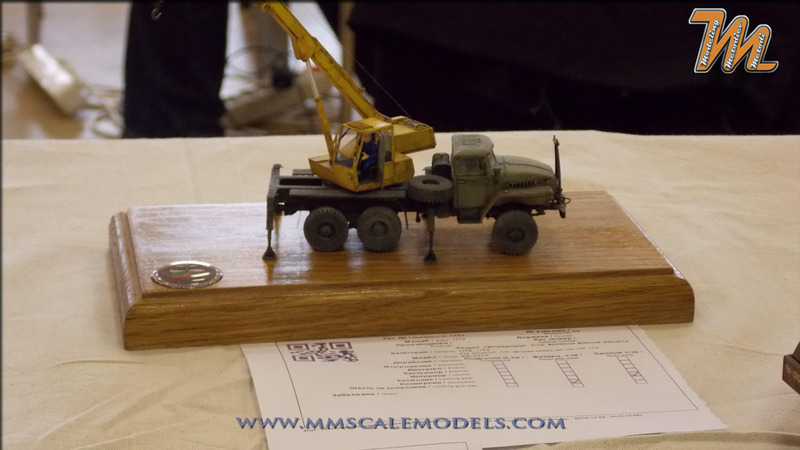 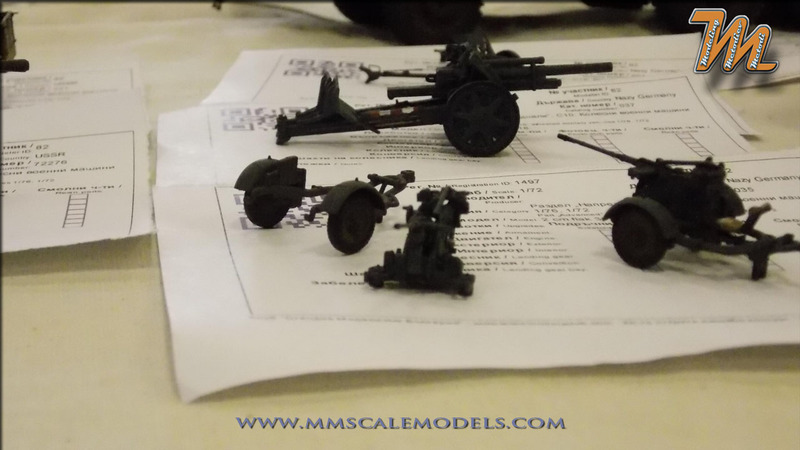 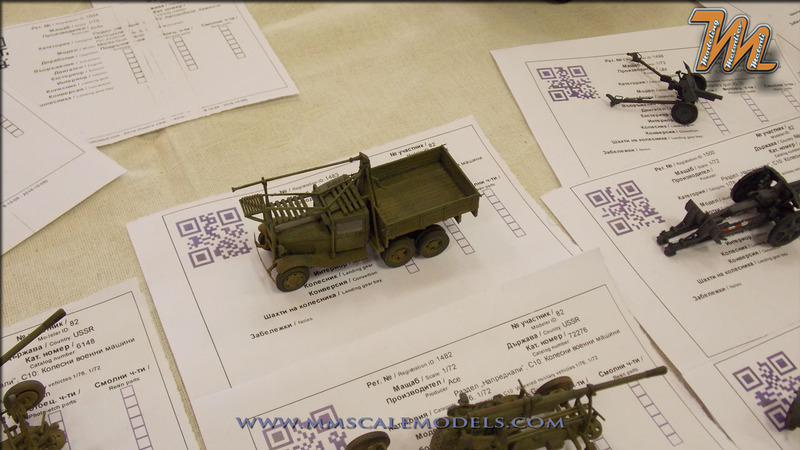 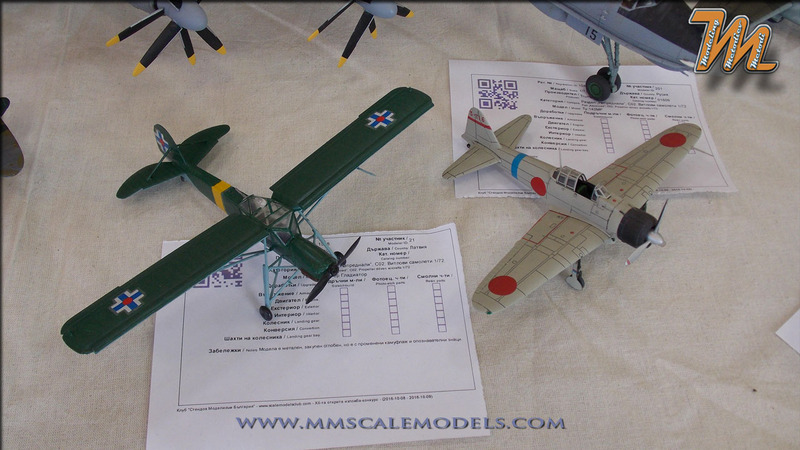 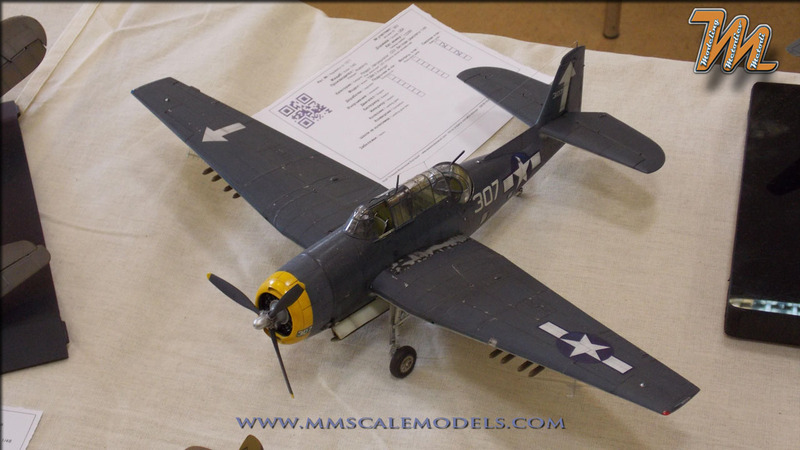 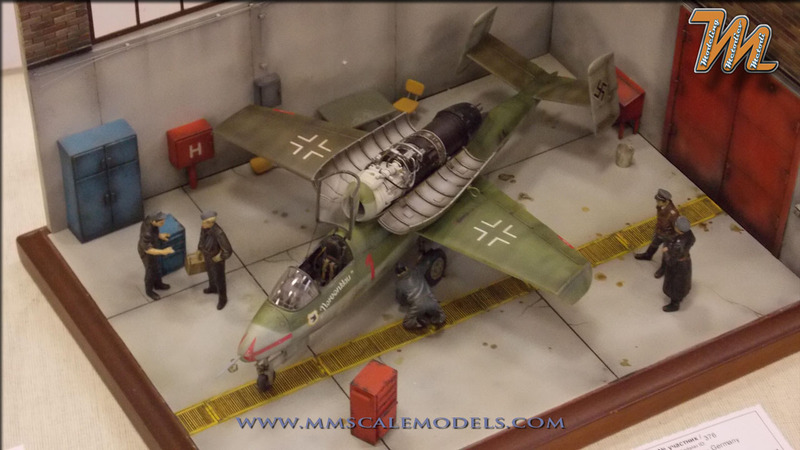 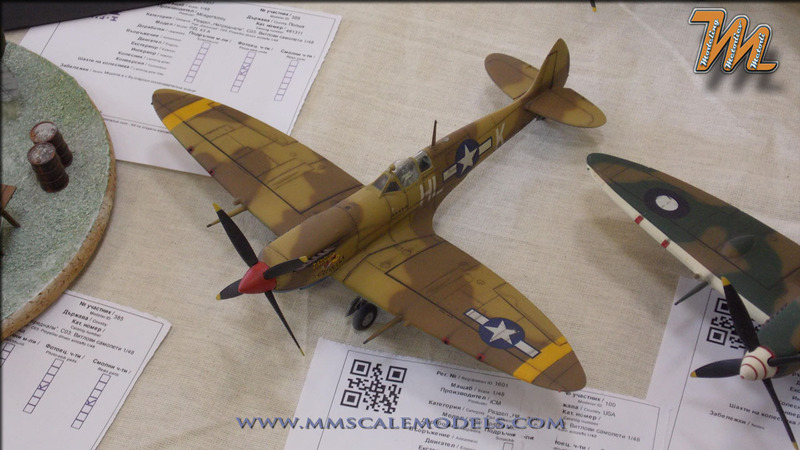 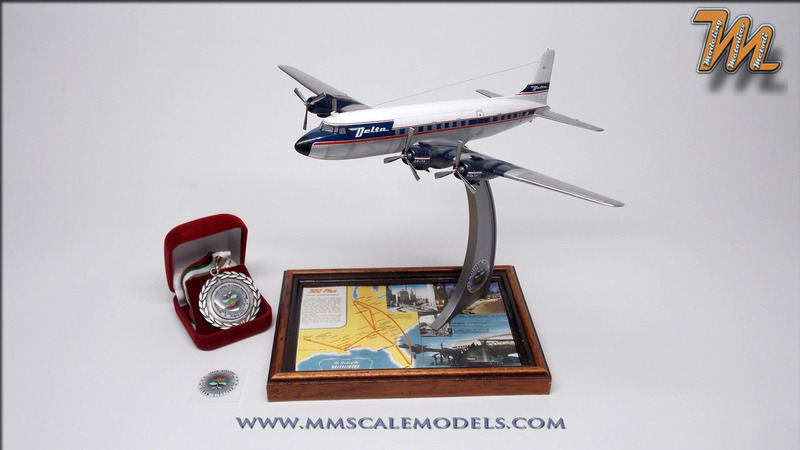 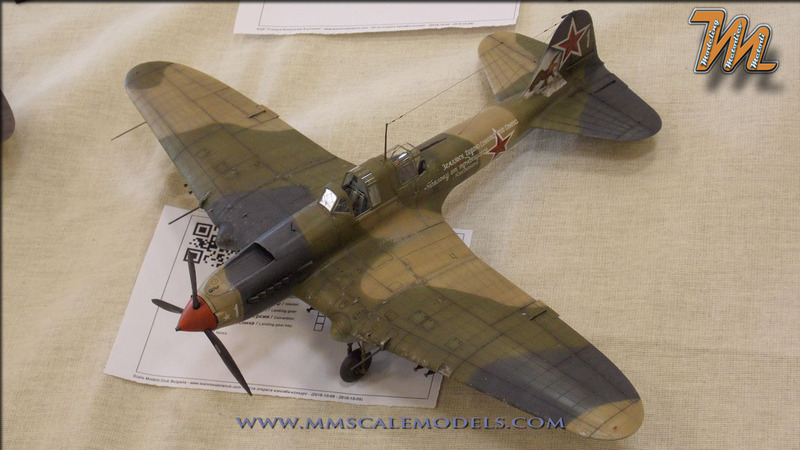 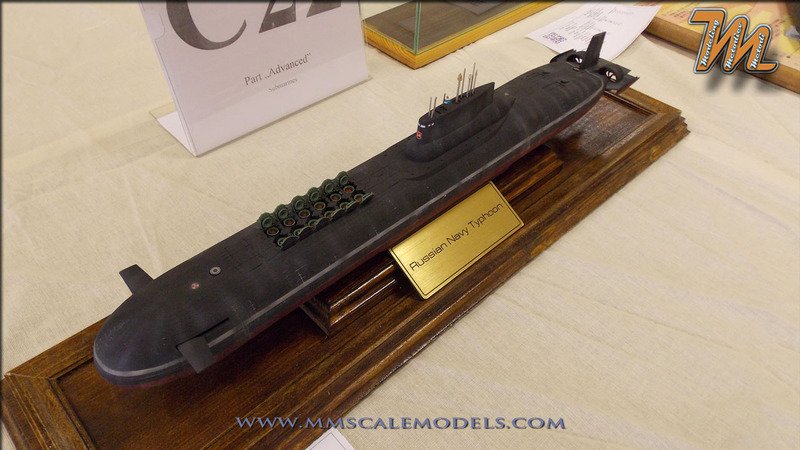 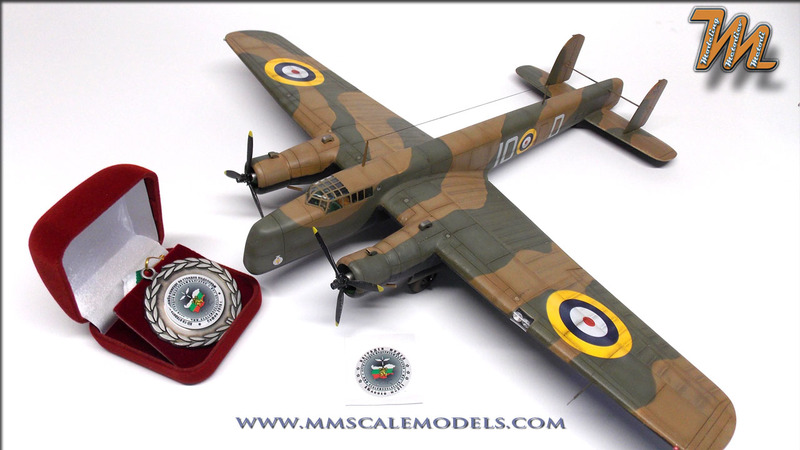 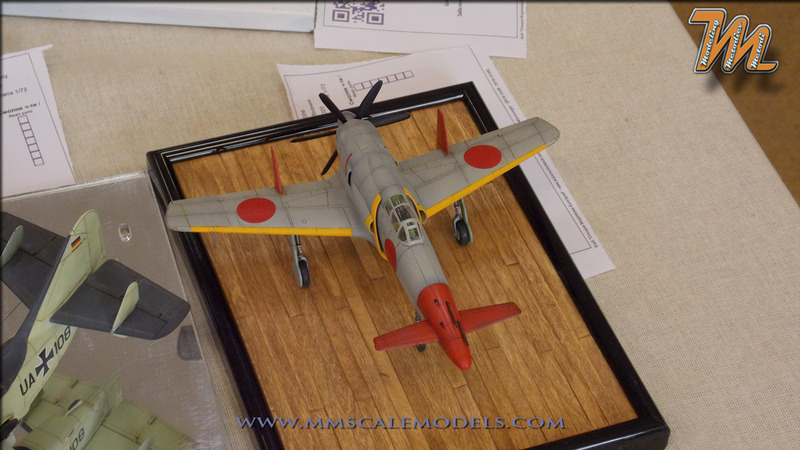 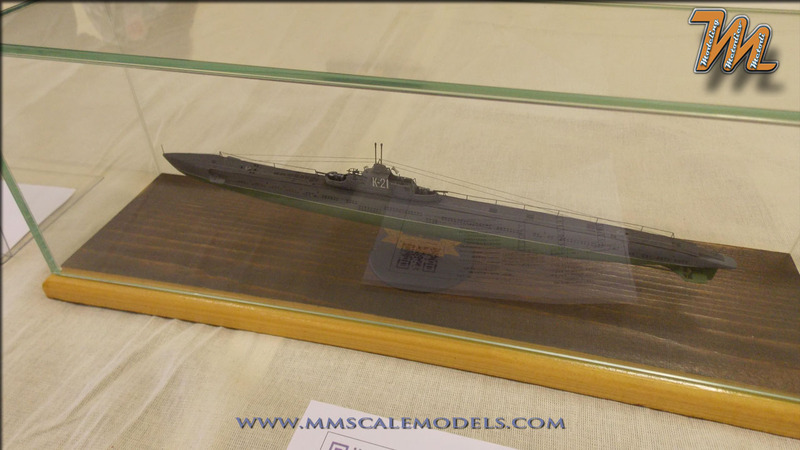 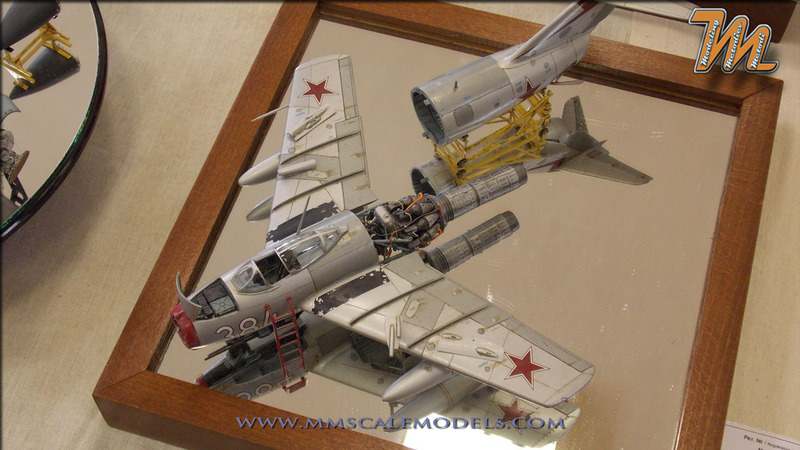 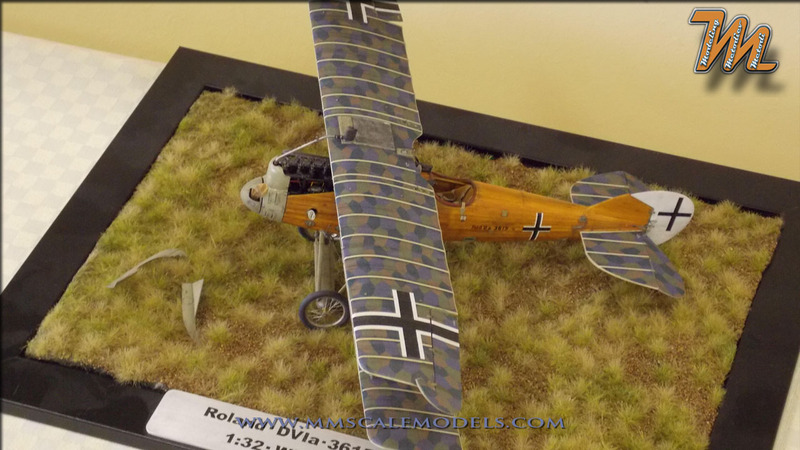 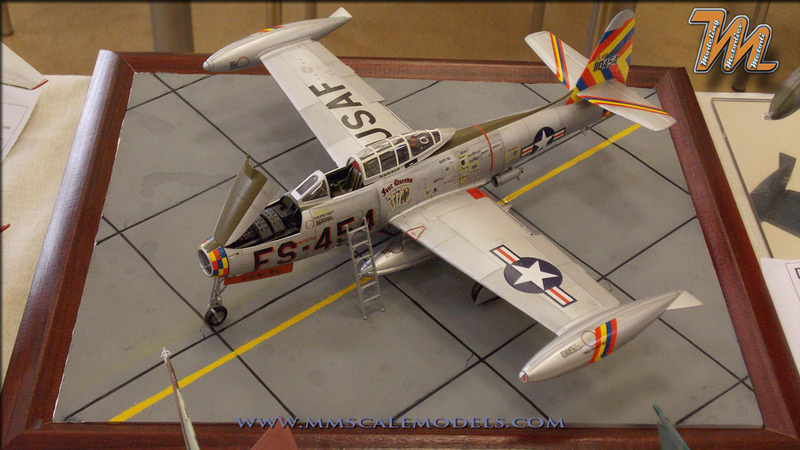 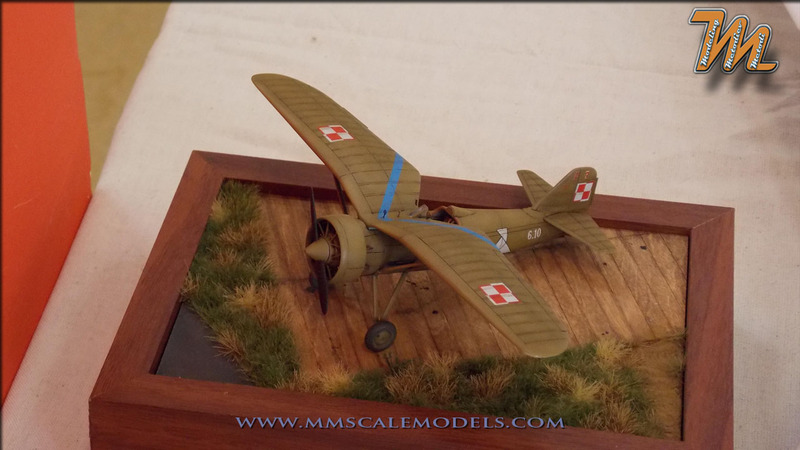 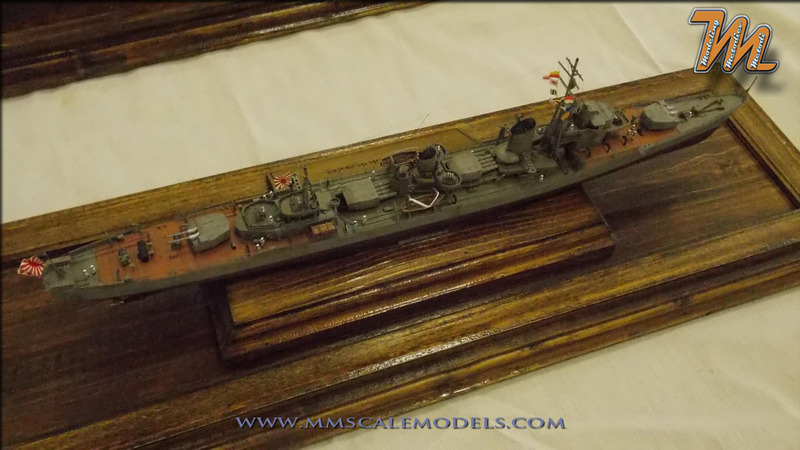 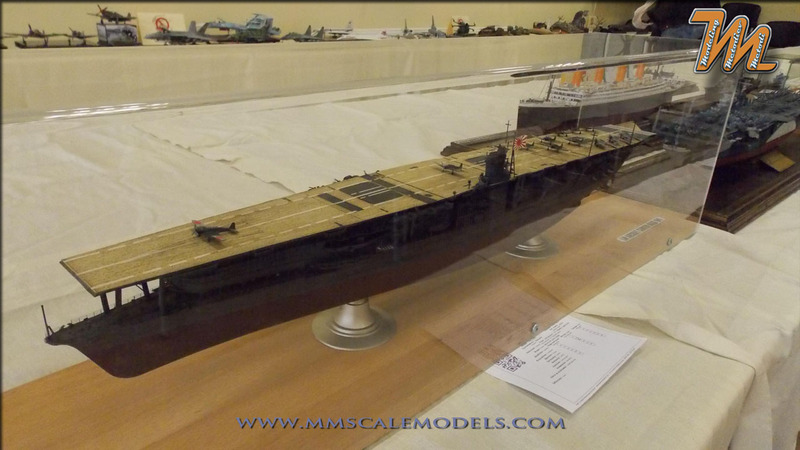 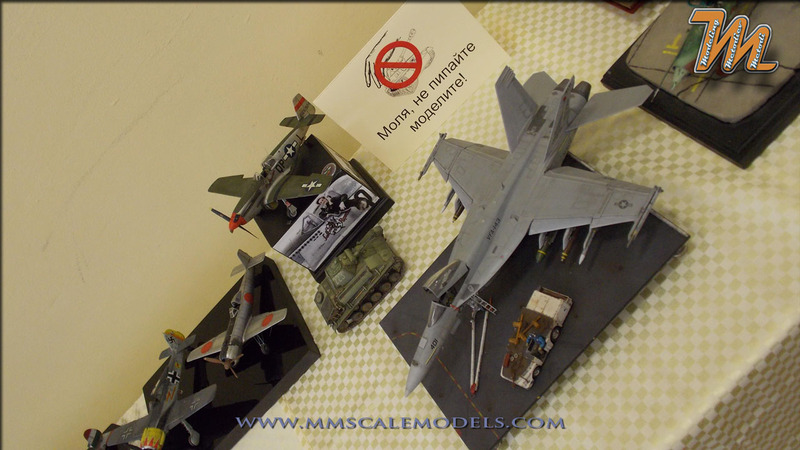 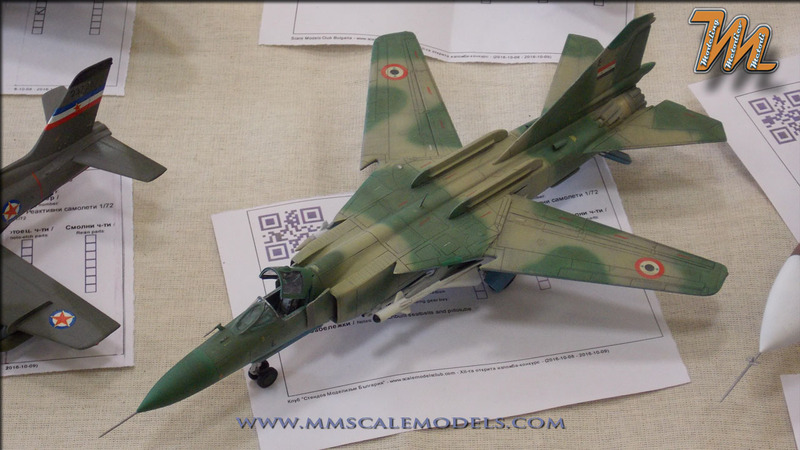 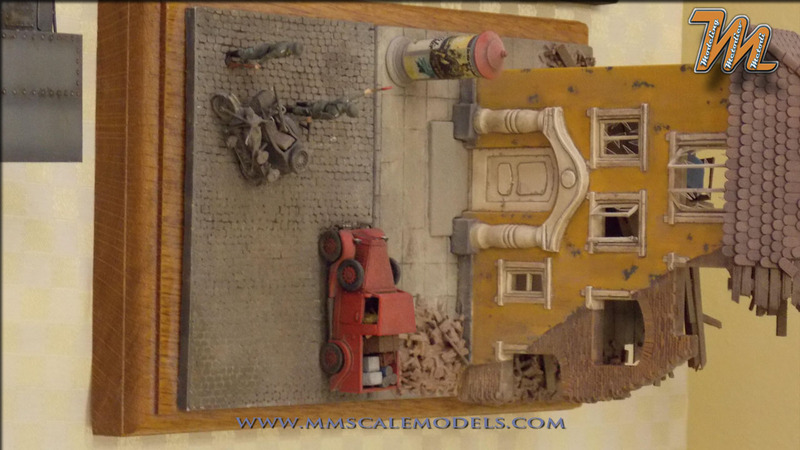 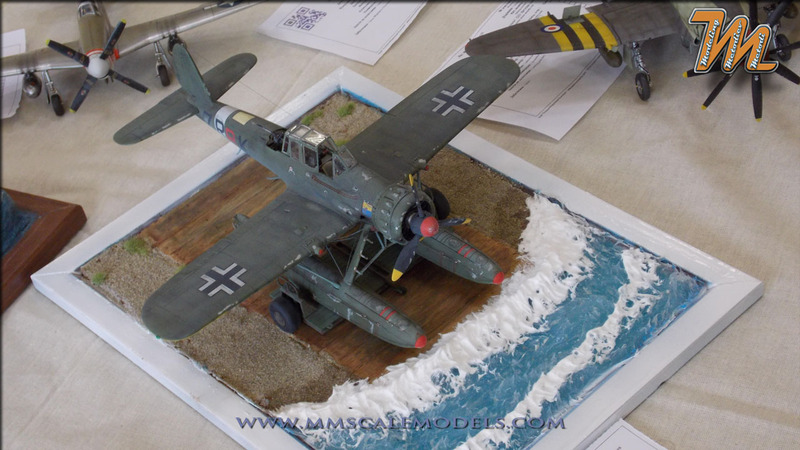 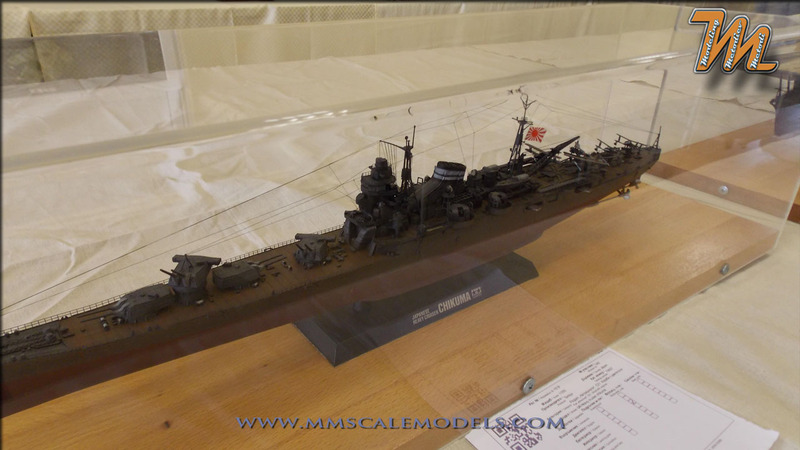 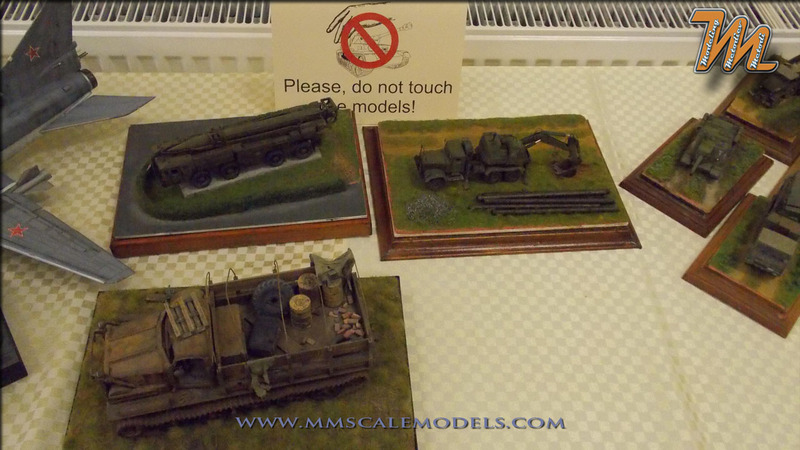 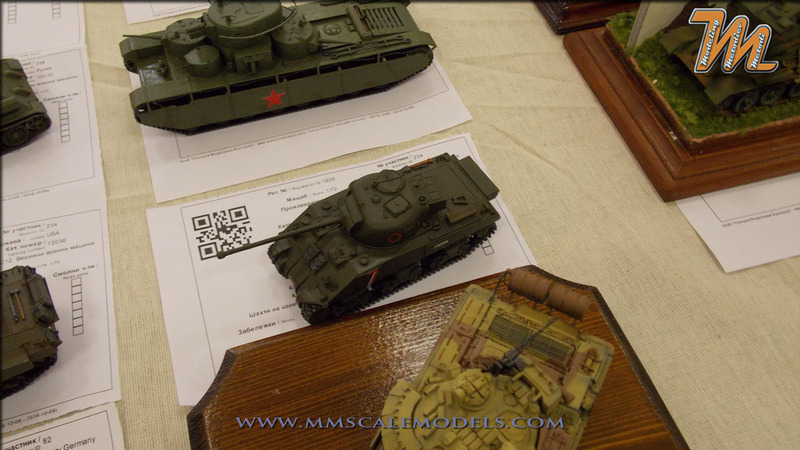 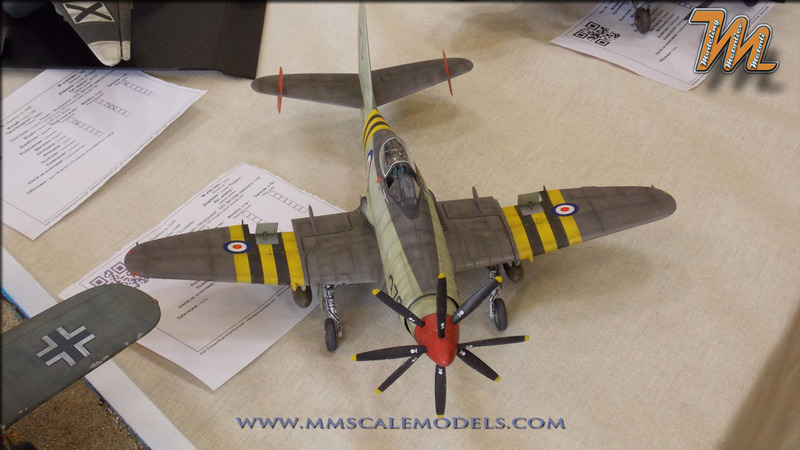 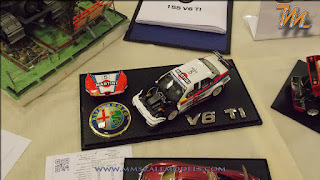 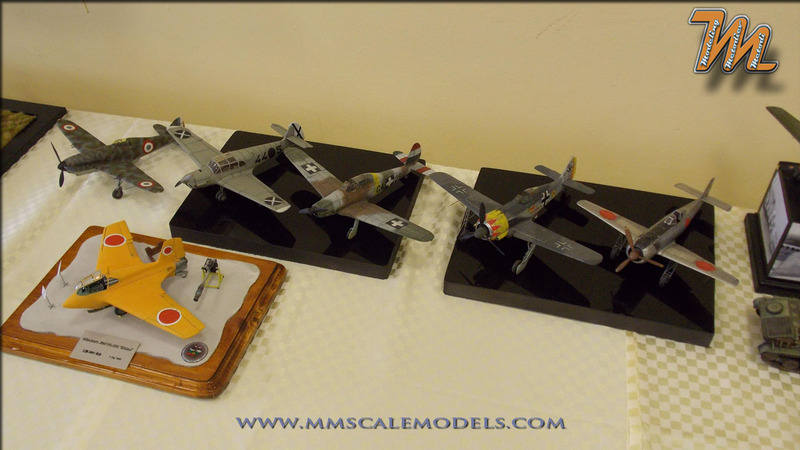 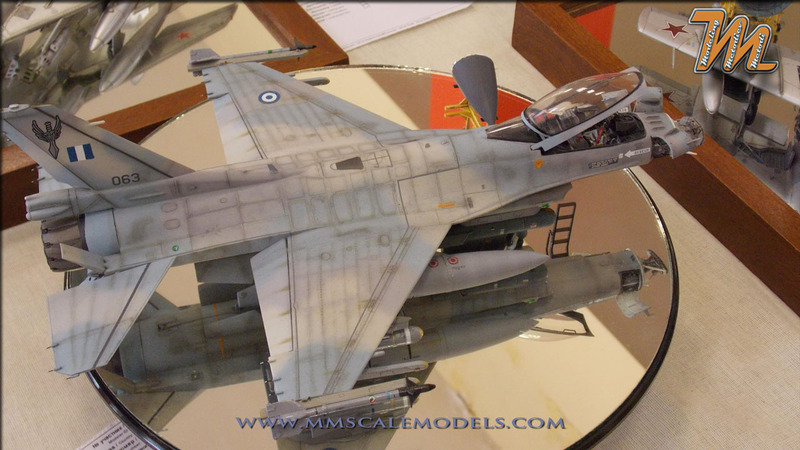 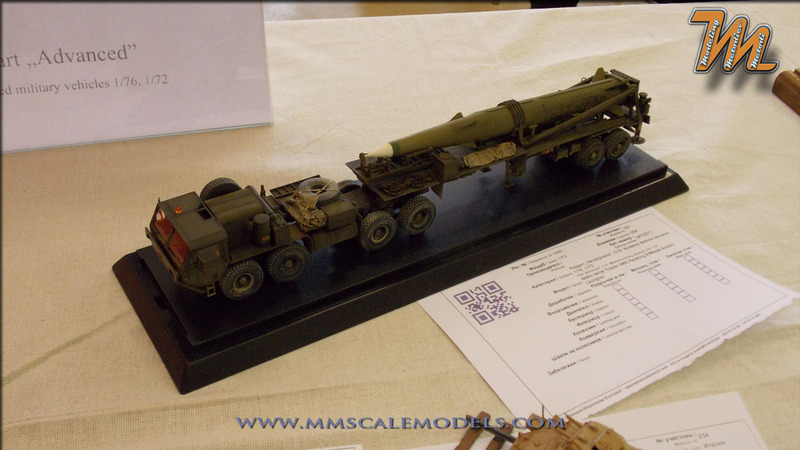 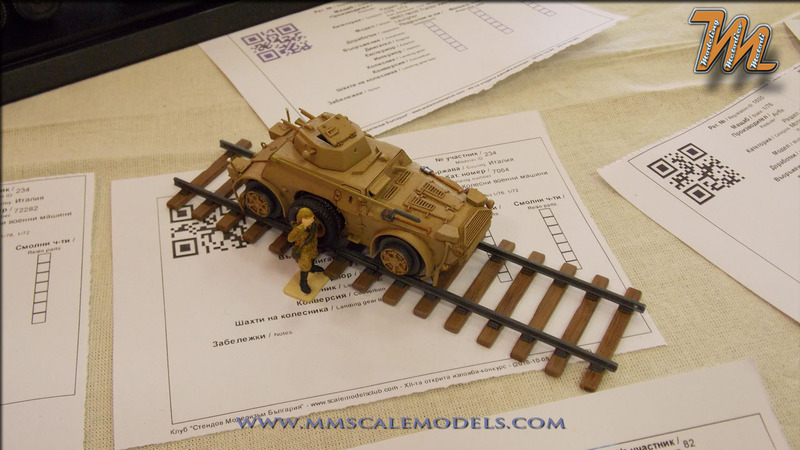 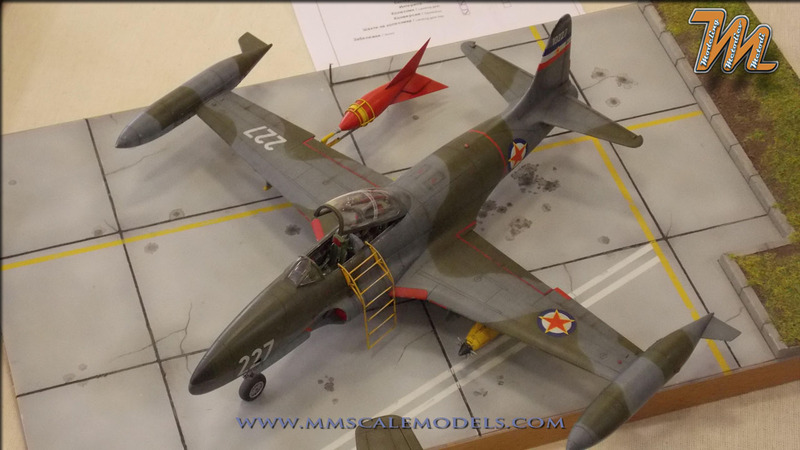 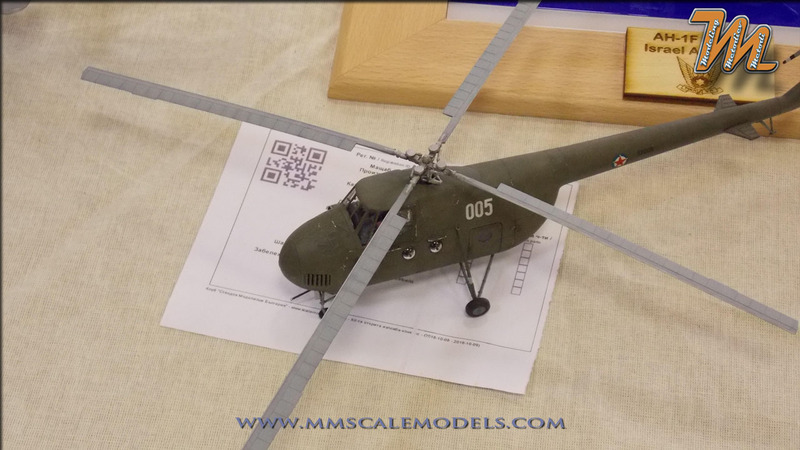 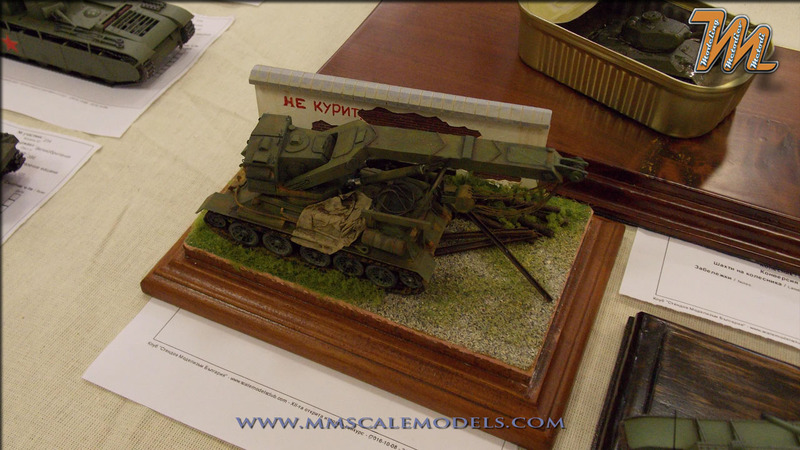 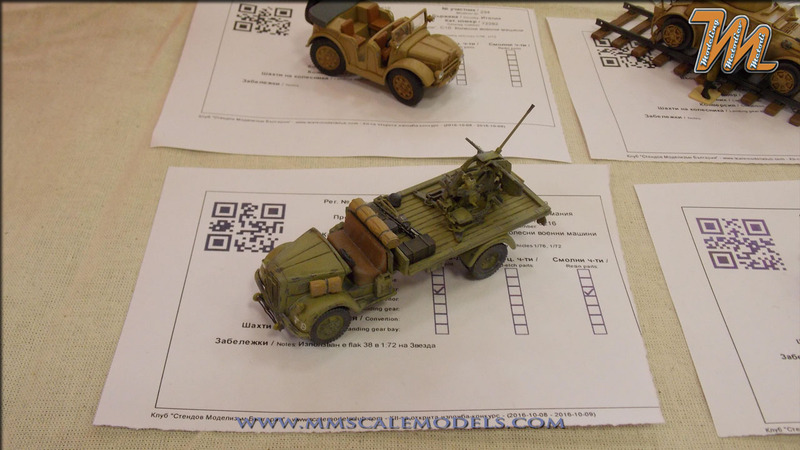 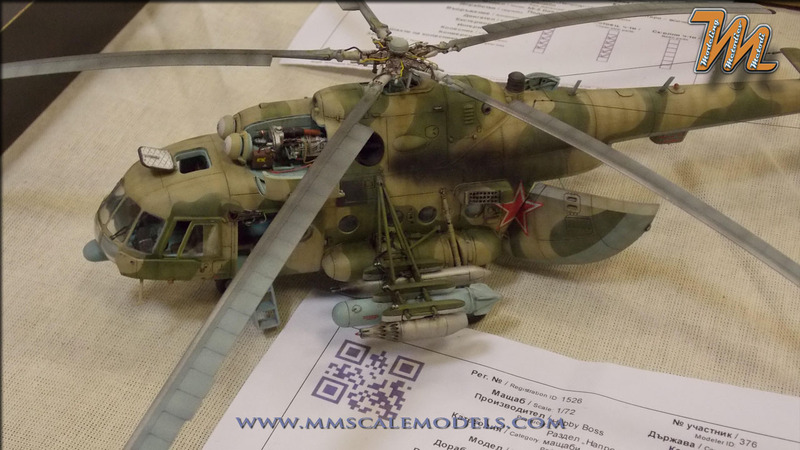 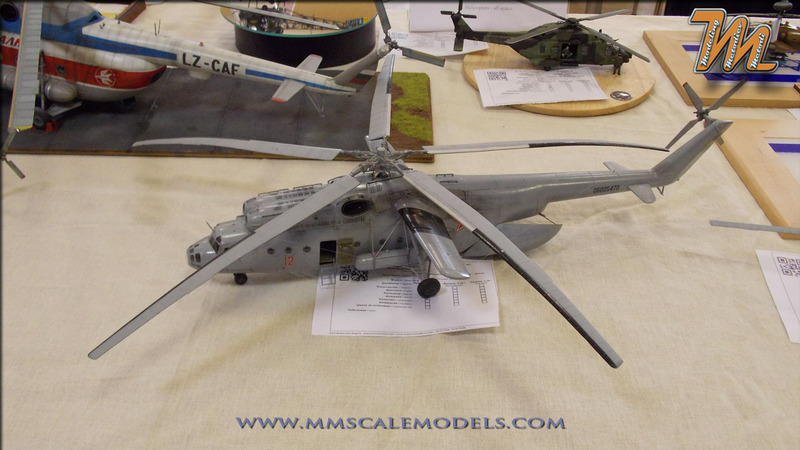 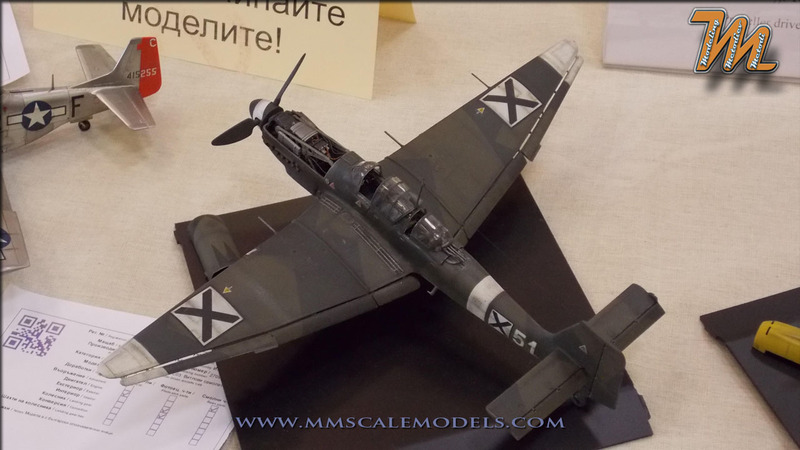 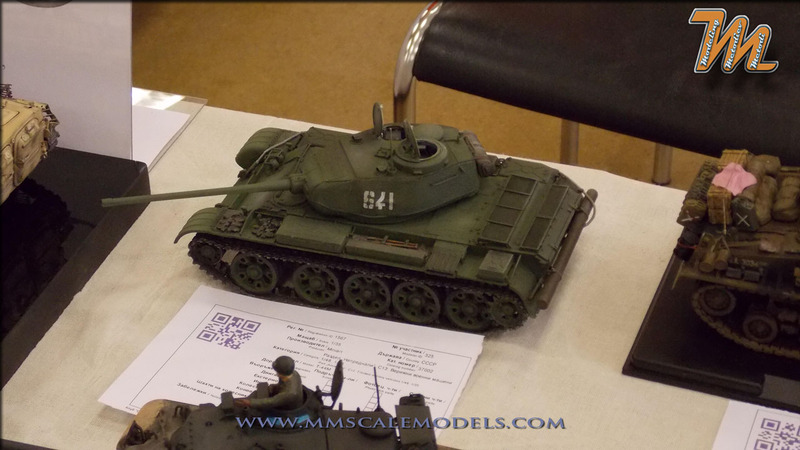 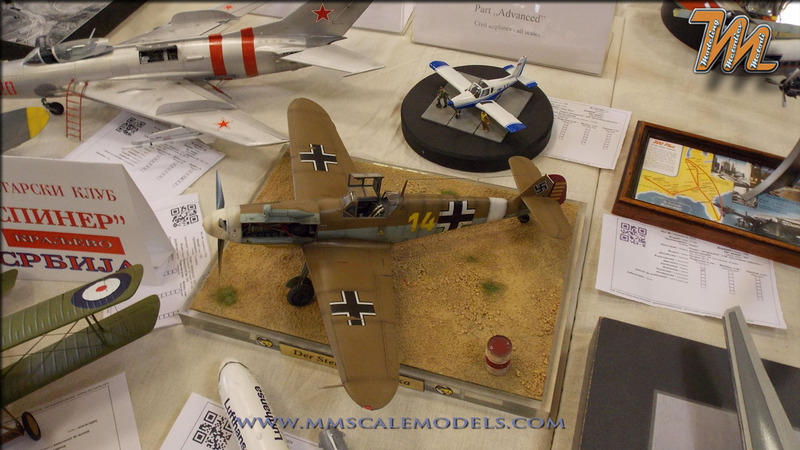 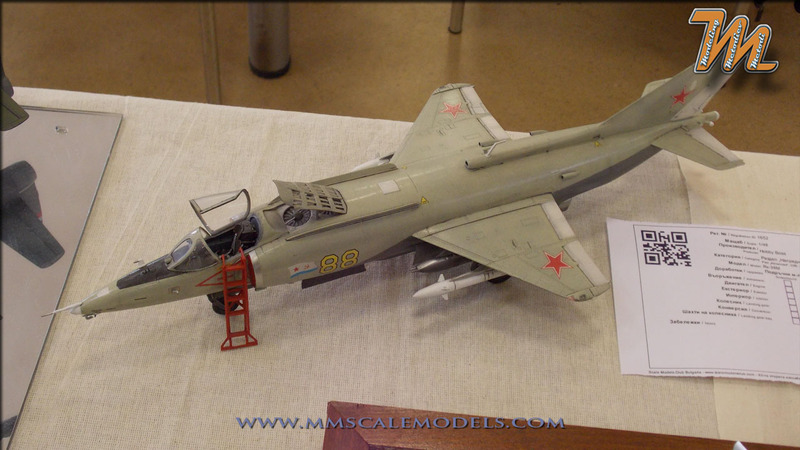 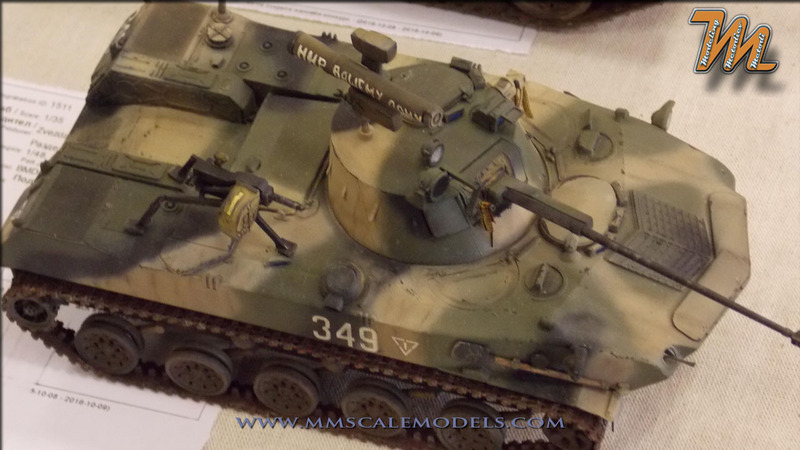 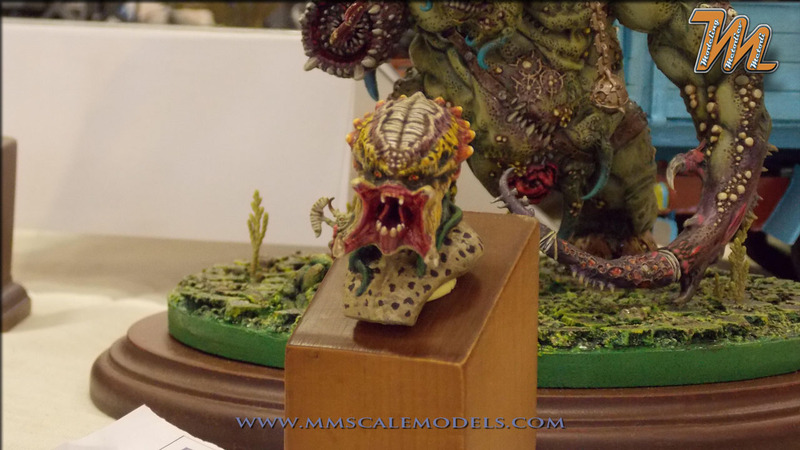 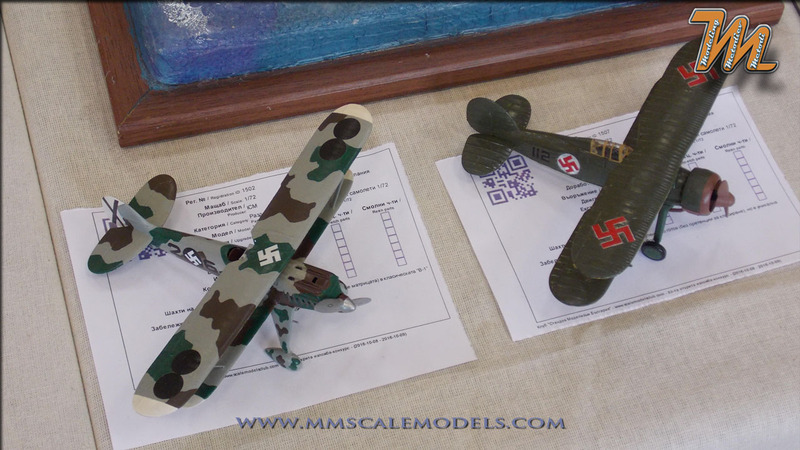 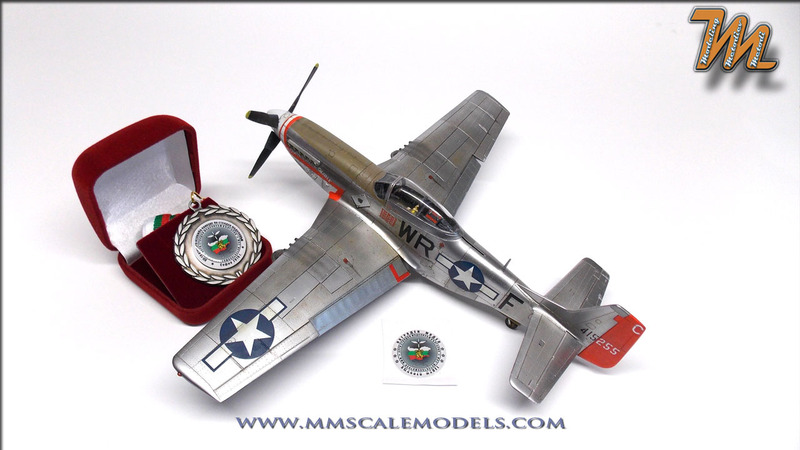 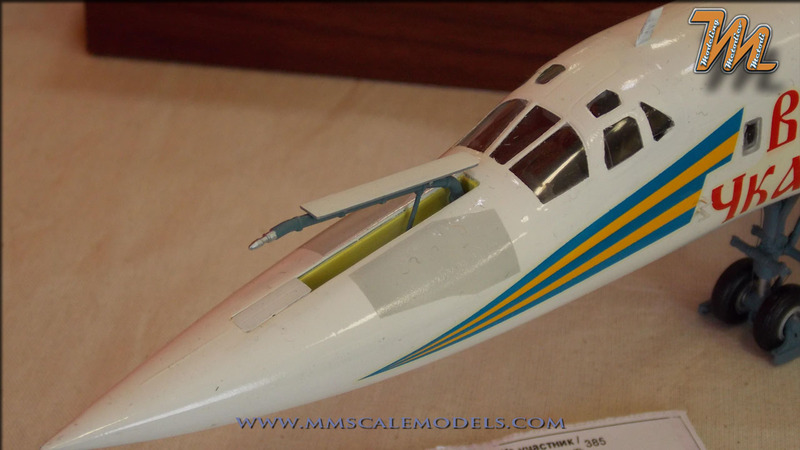 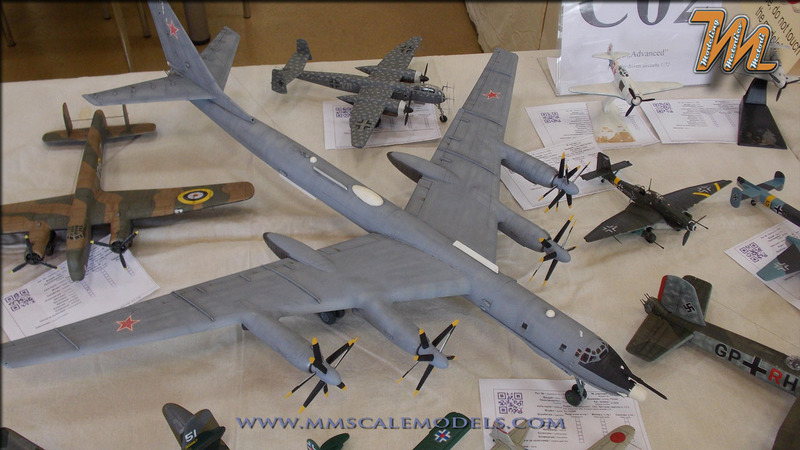 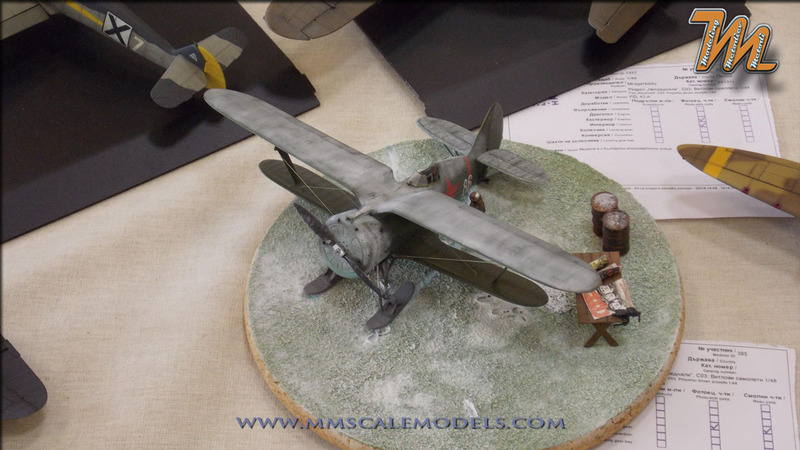 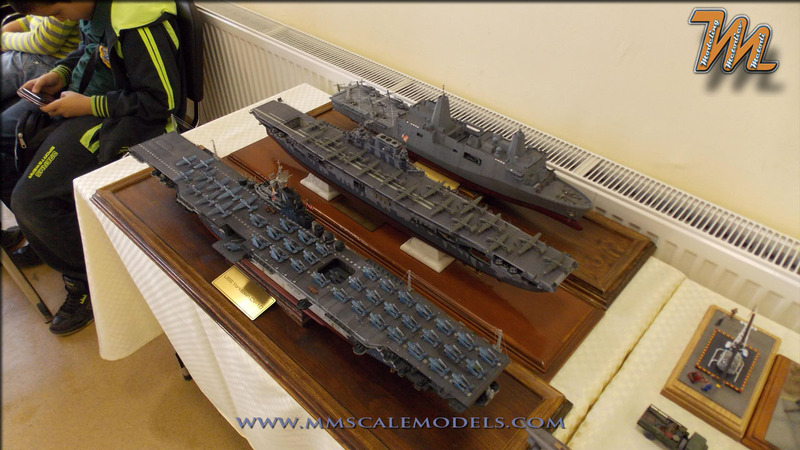 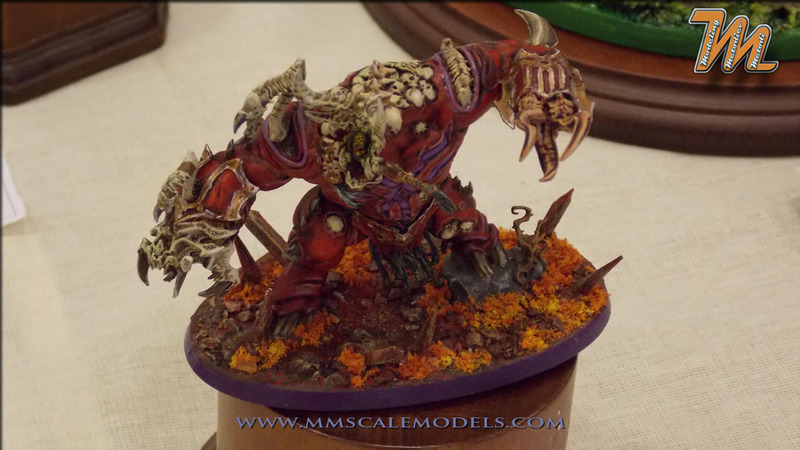 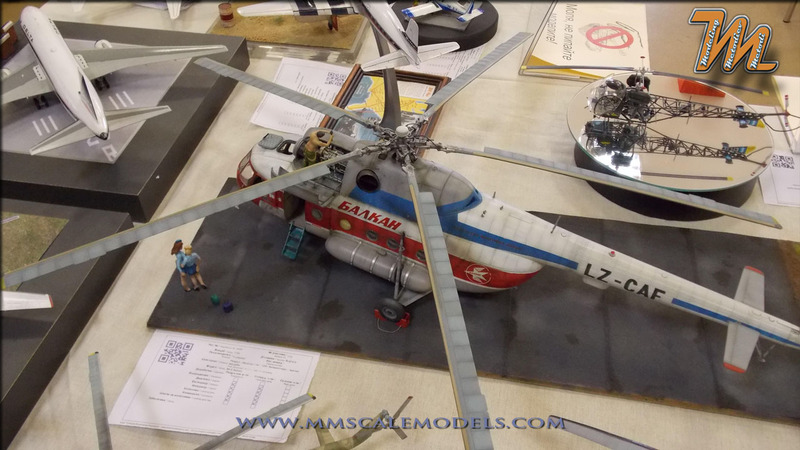 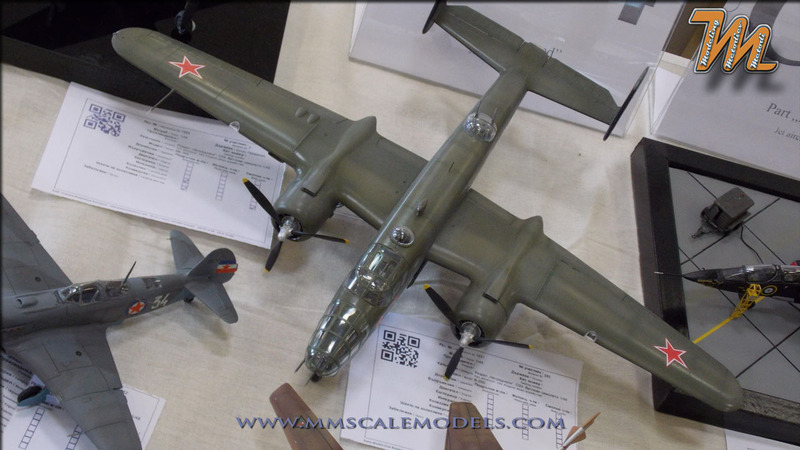 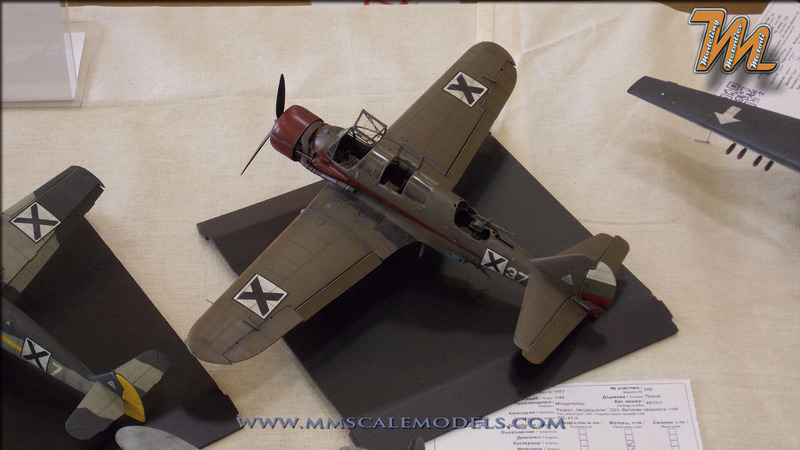 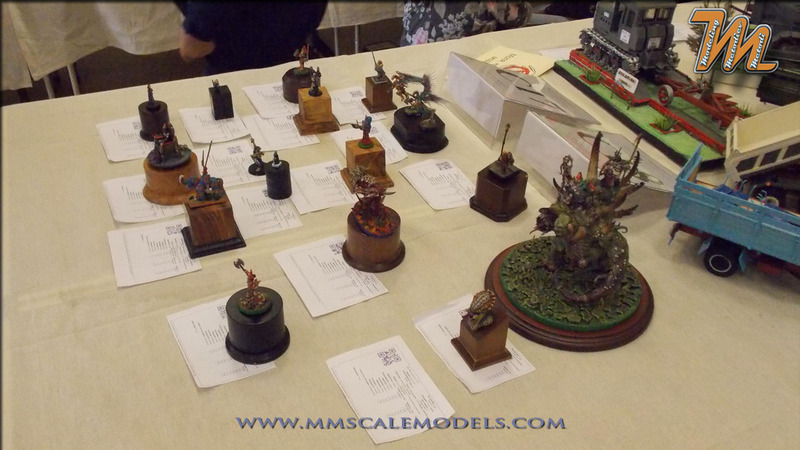 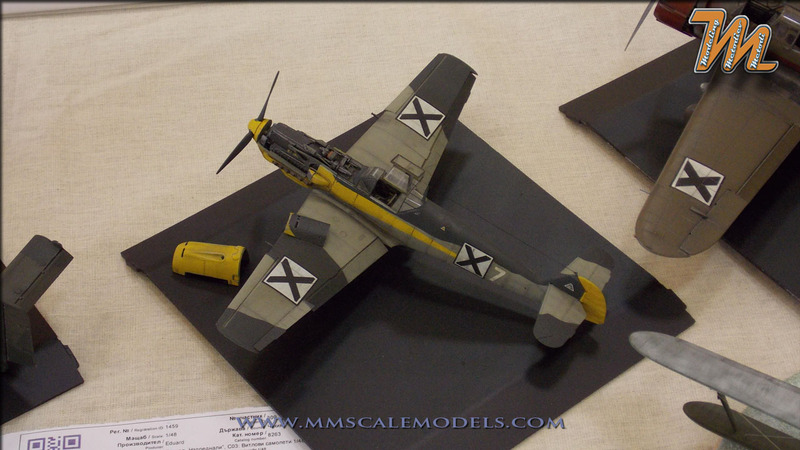 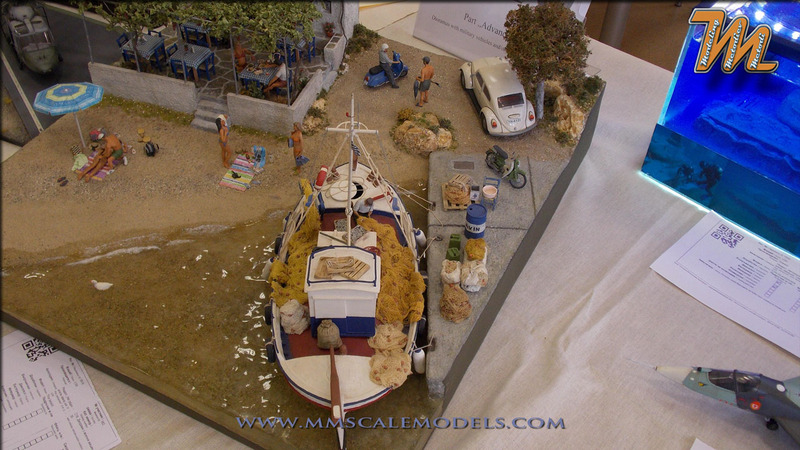 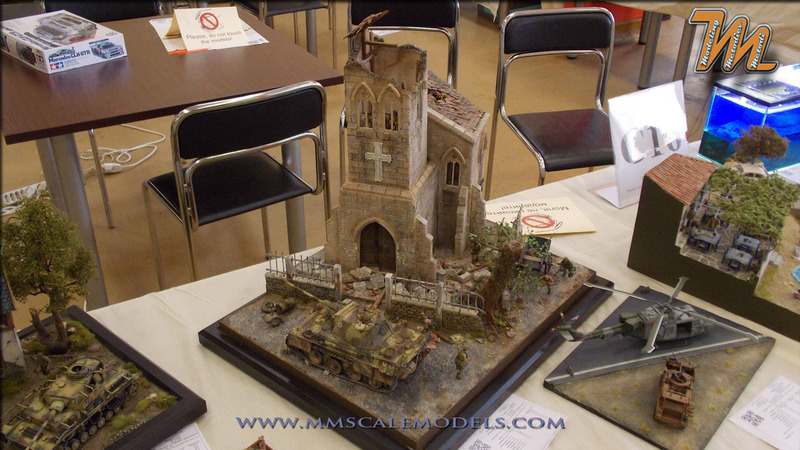 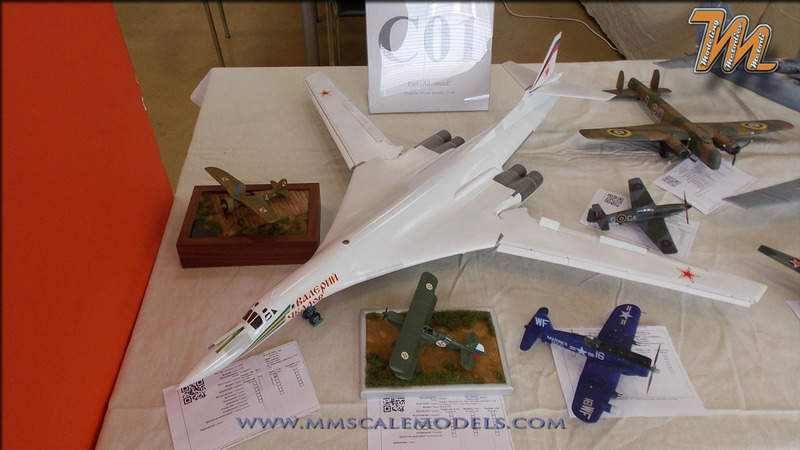 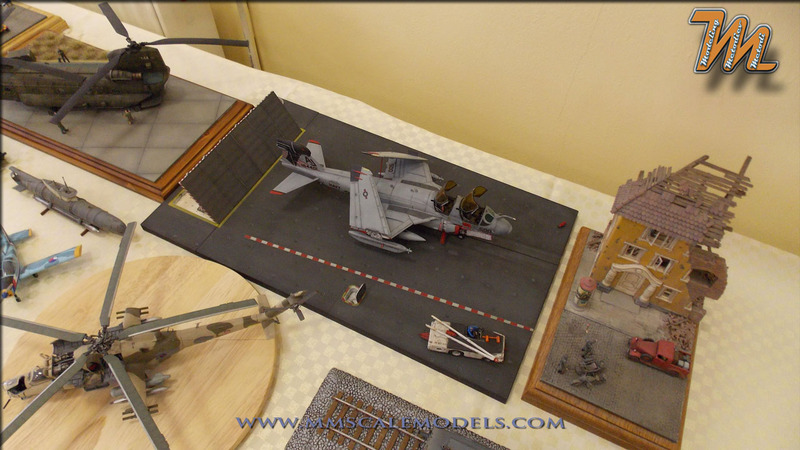 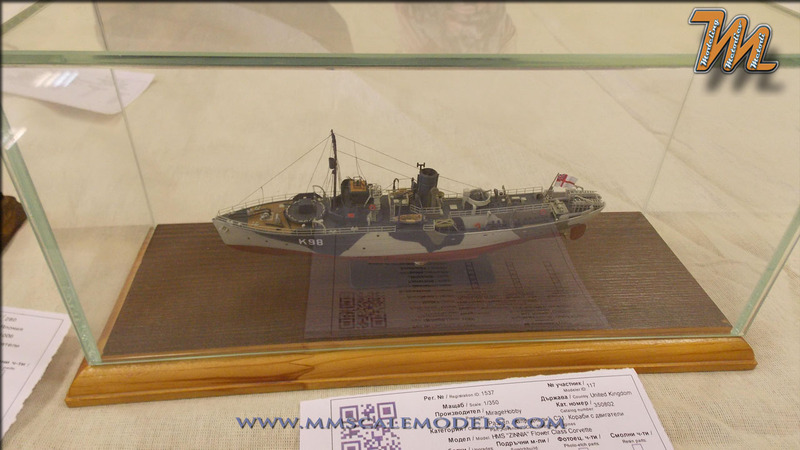 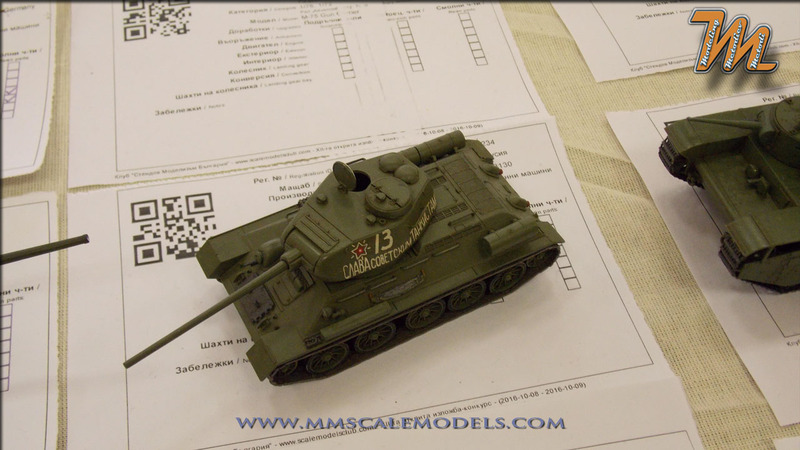 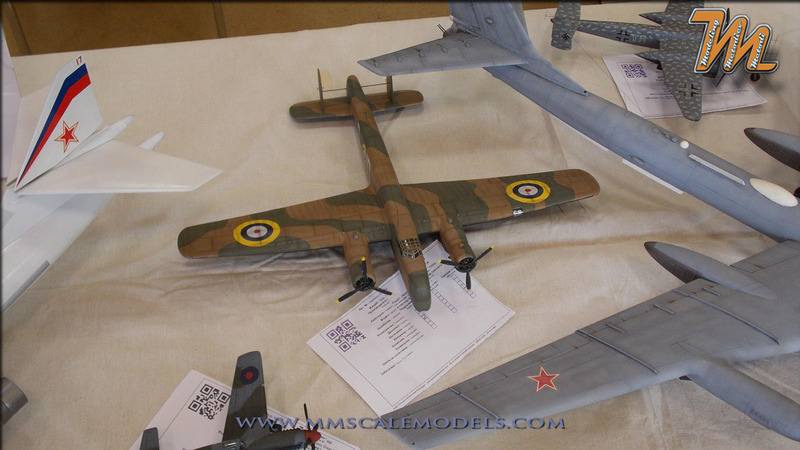 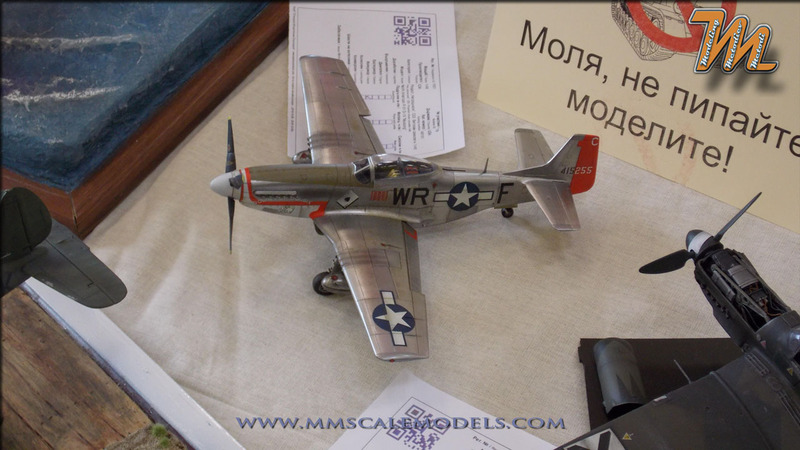 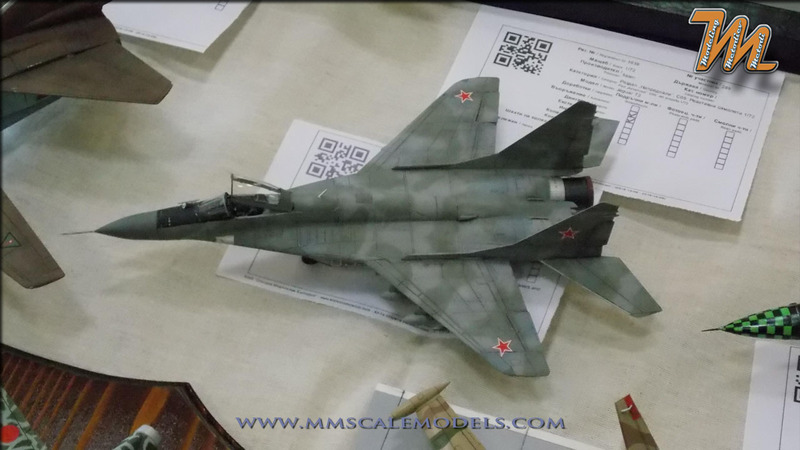 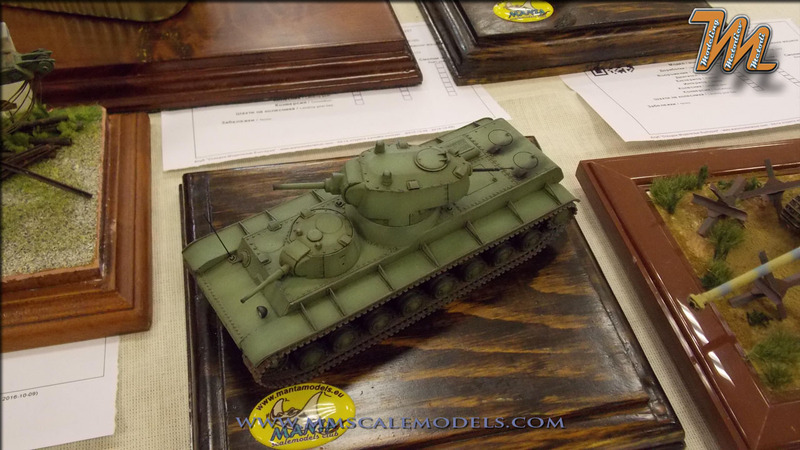 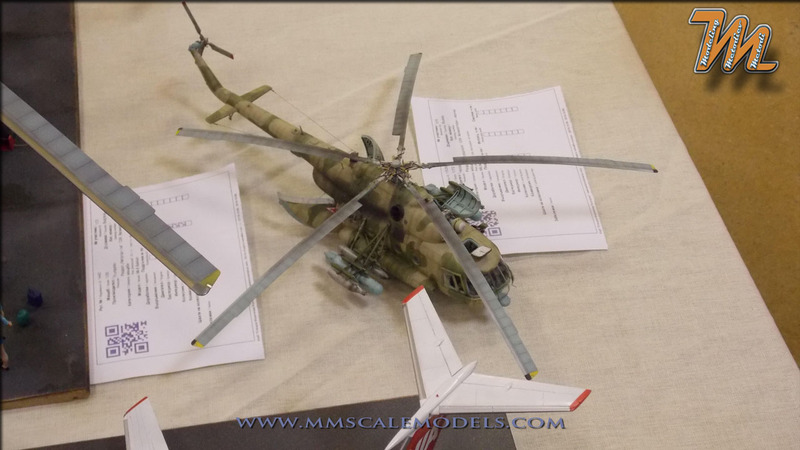 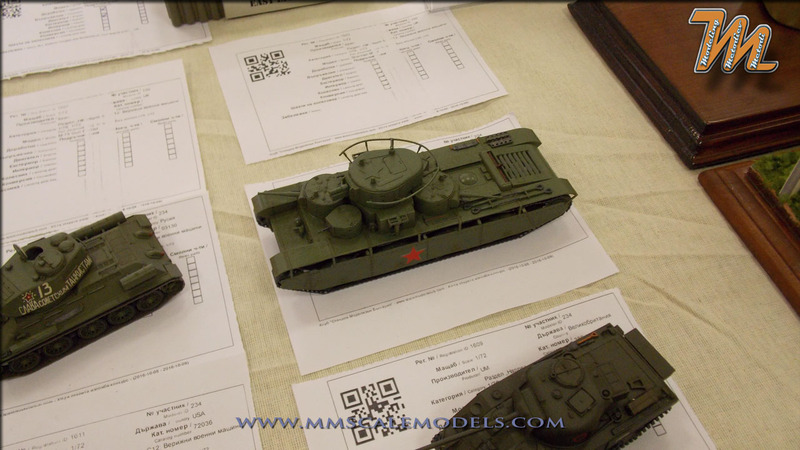 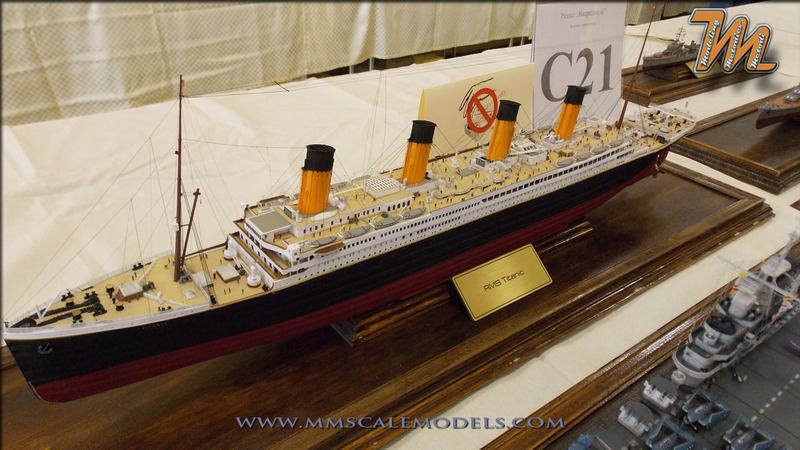 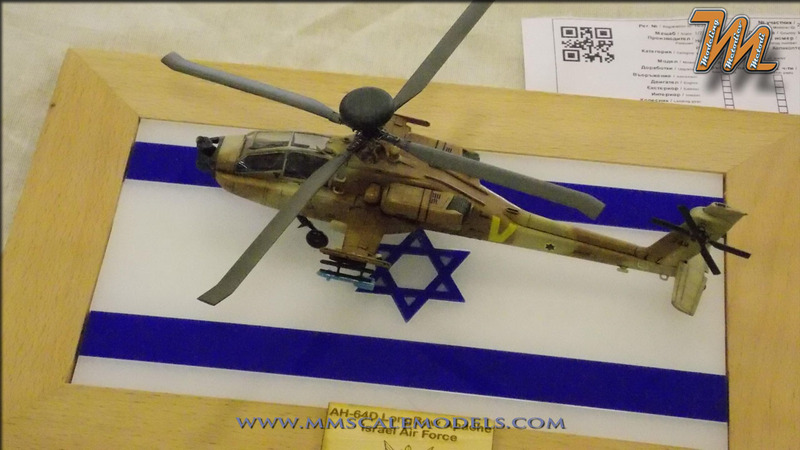 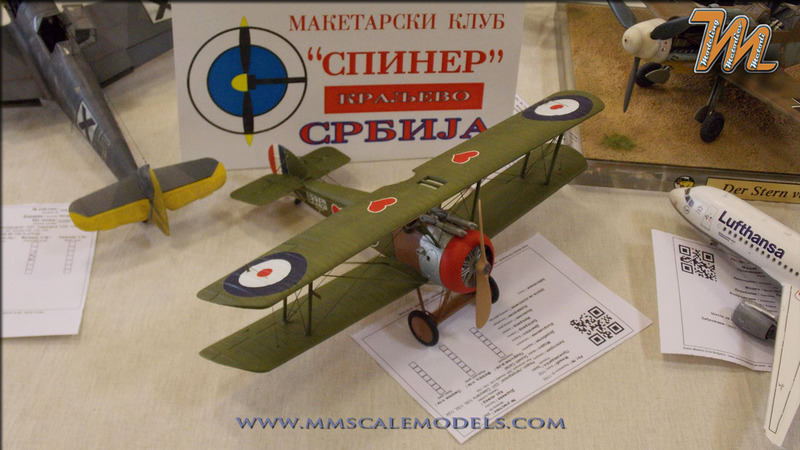 I Hope that you have enjoyed this report from the XII-th open competition for scale models, Sofia, Bulgaria, 2016.